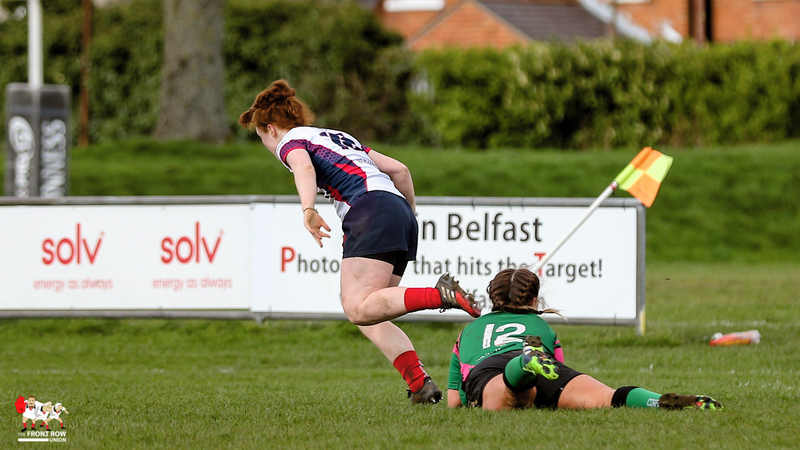 A powerful performance from Naomi McCourt helped Malone secure their league title. 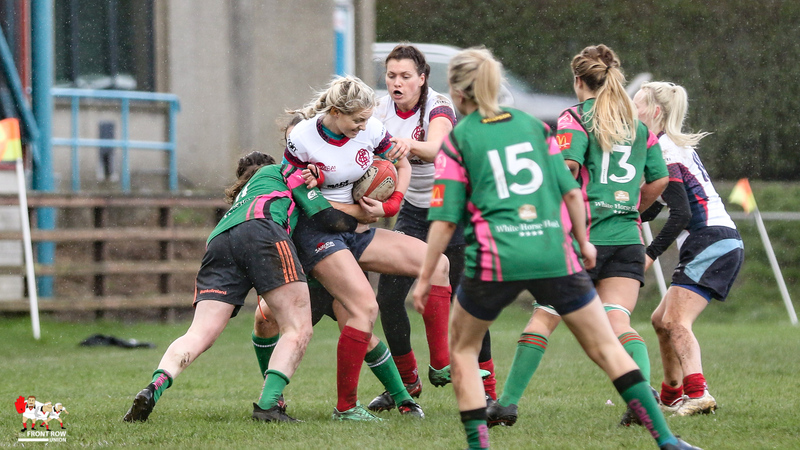 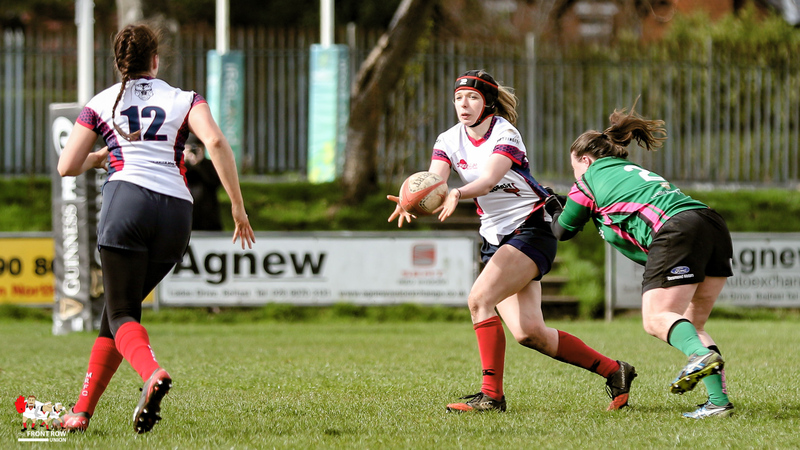 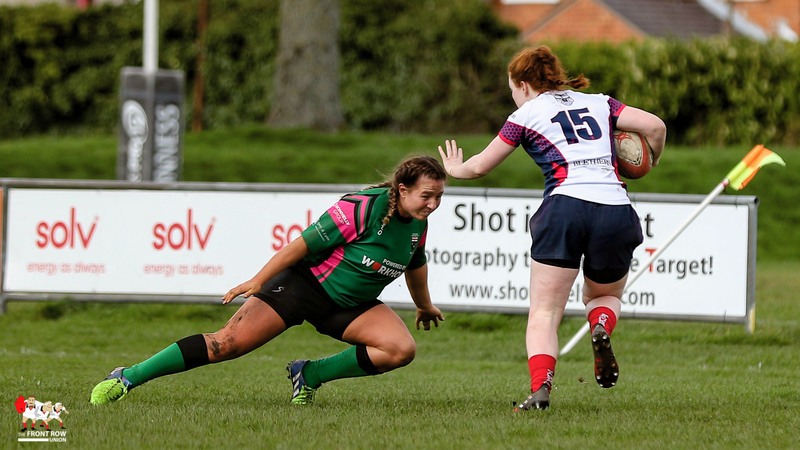 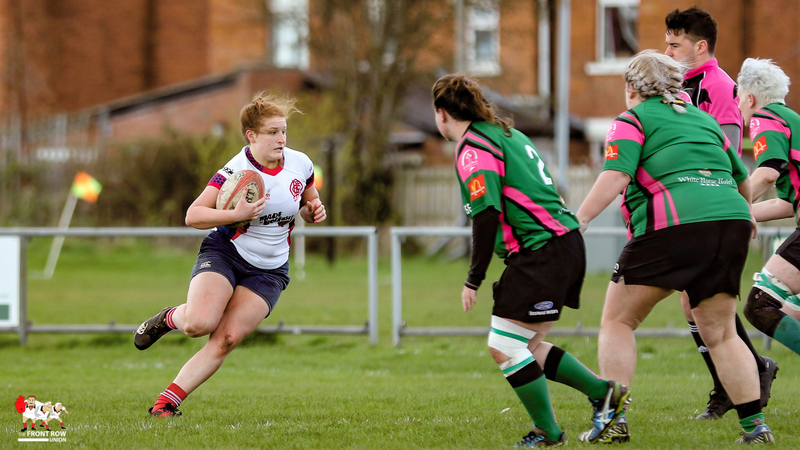 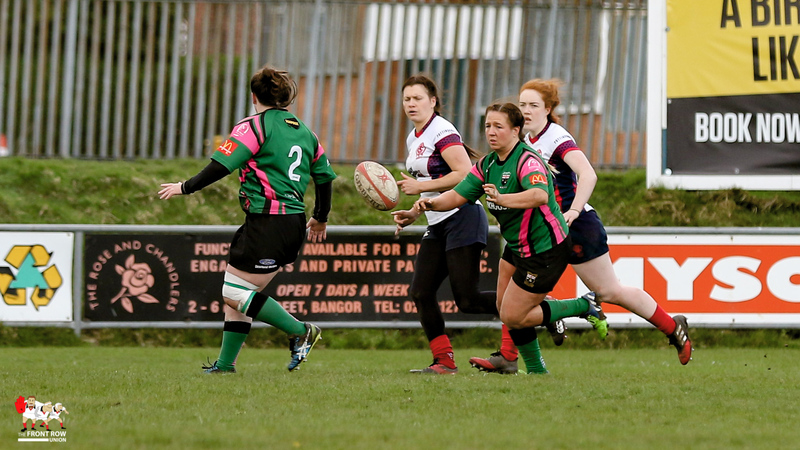 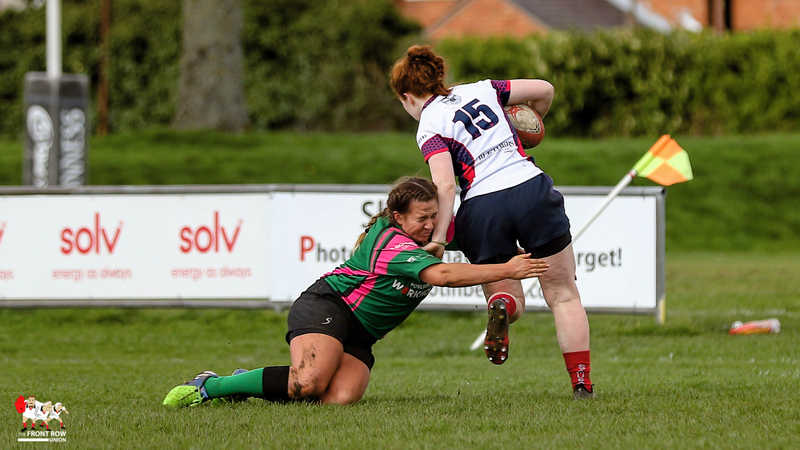 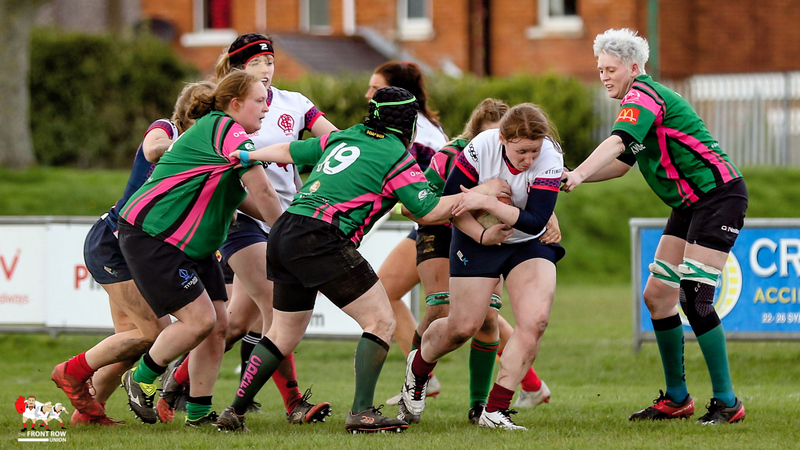 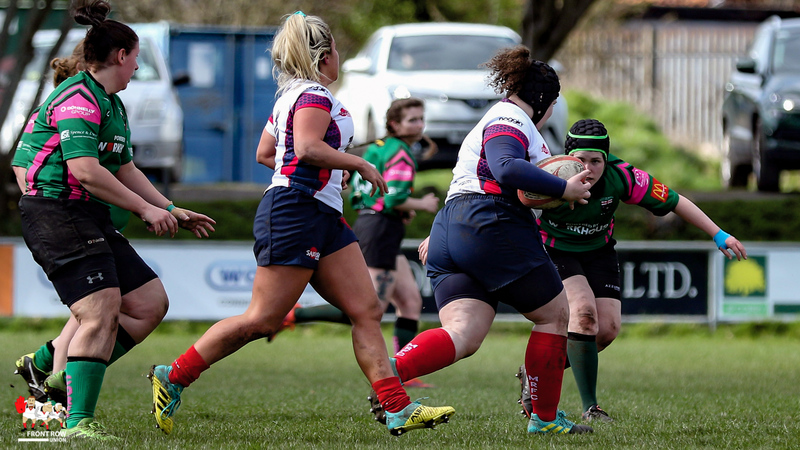 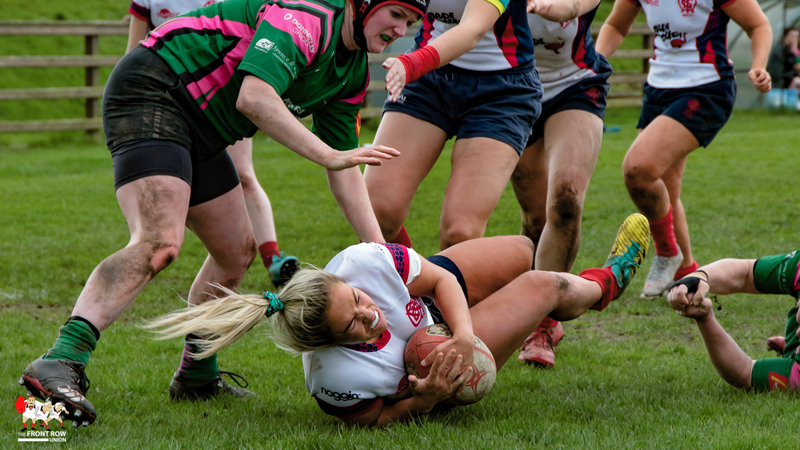 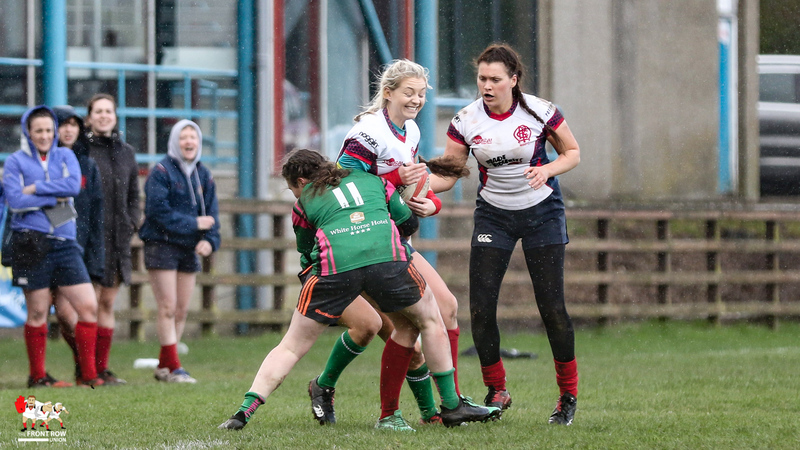 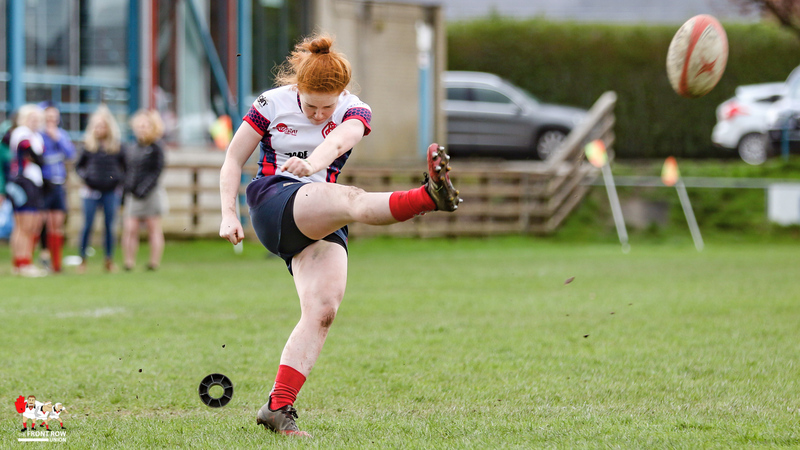 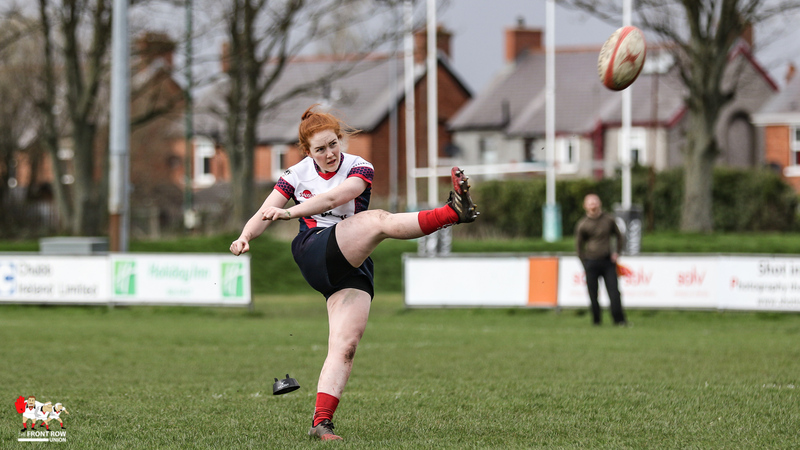 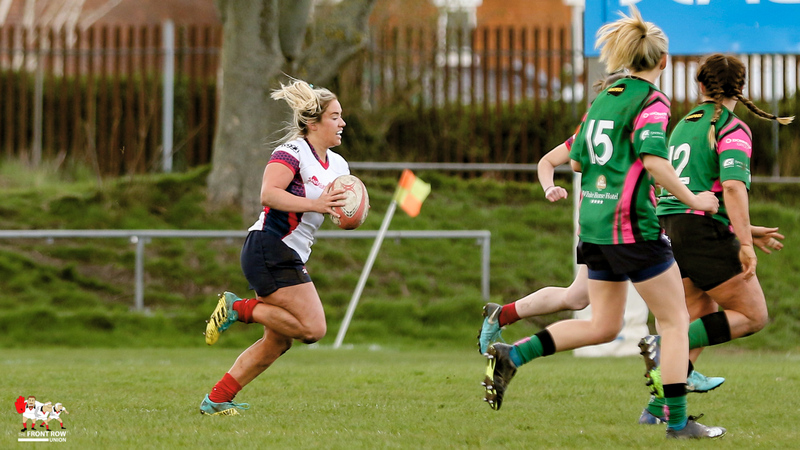 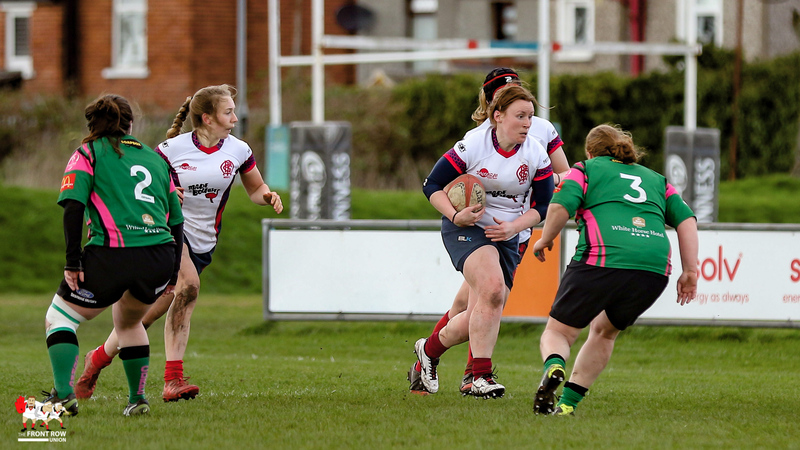 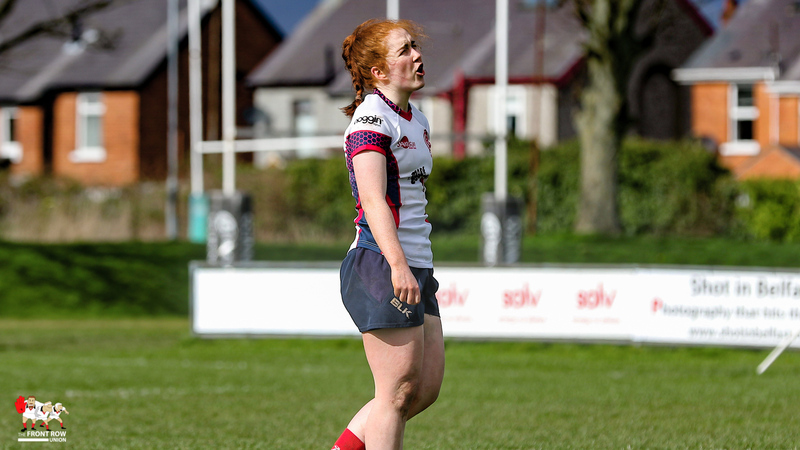 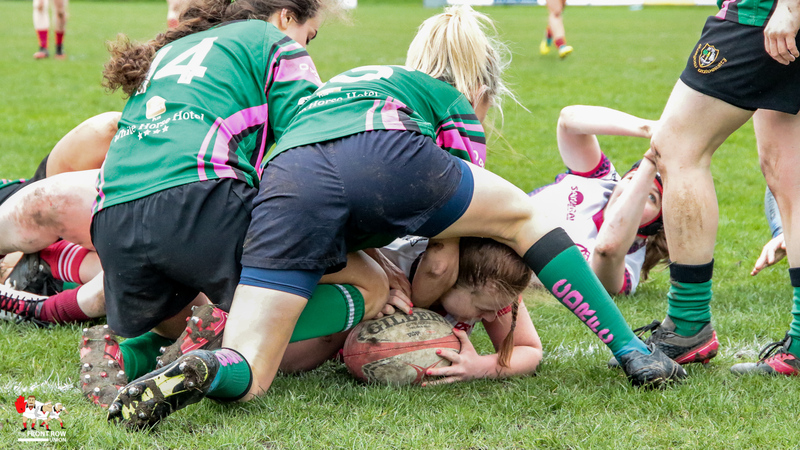 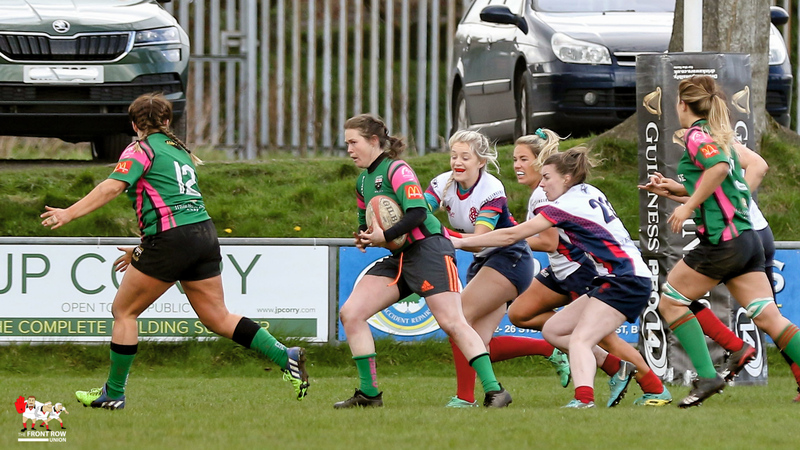 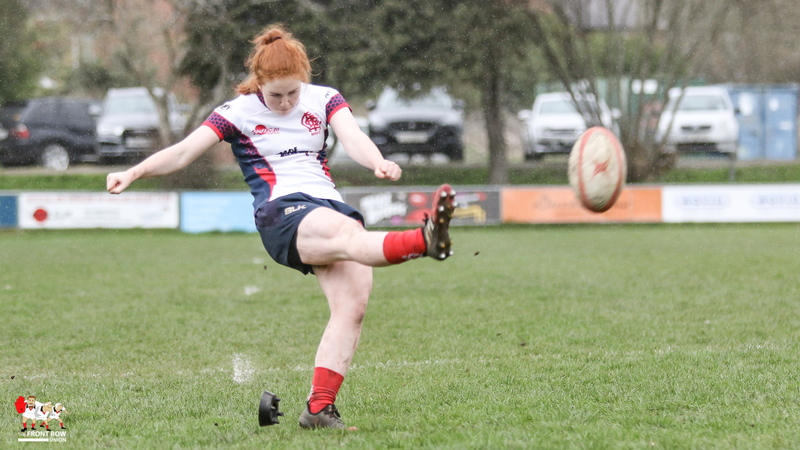 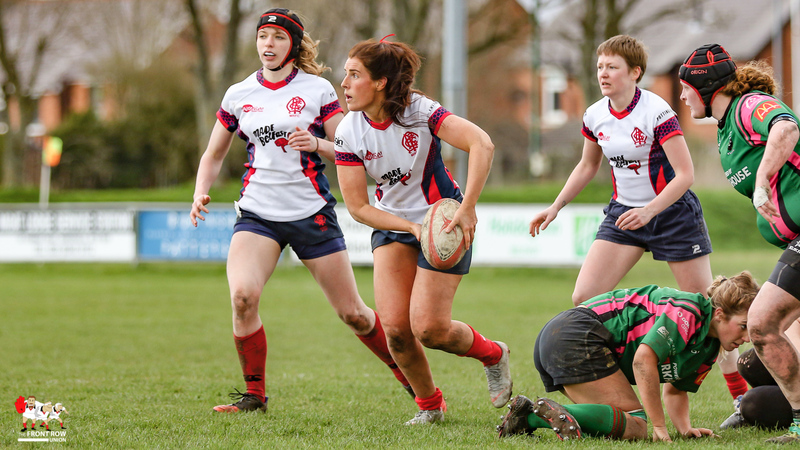 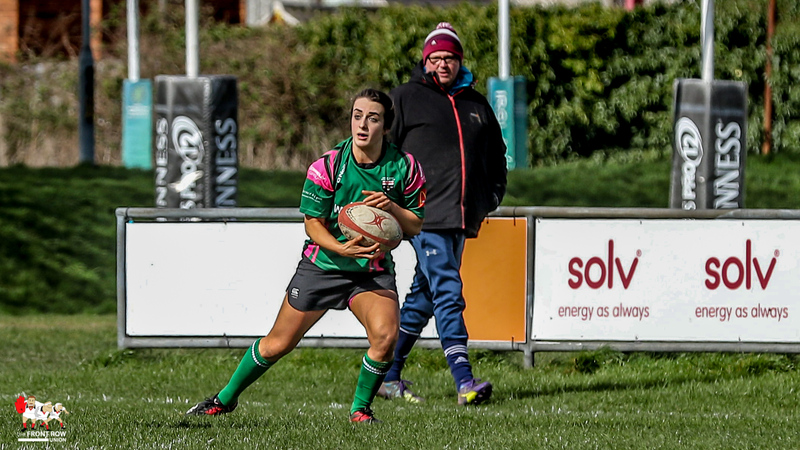 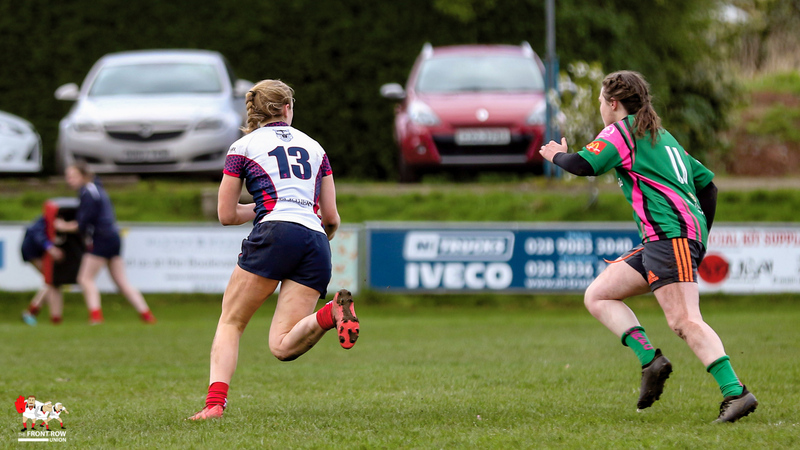 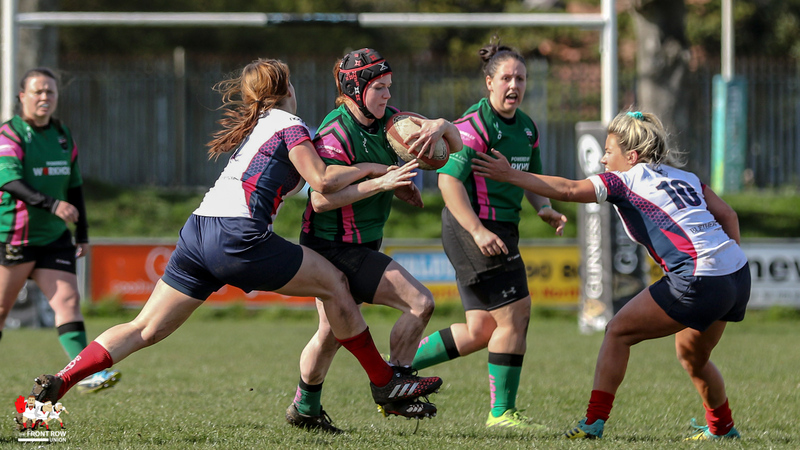 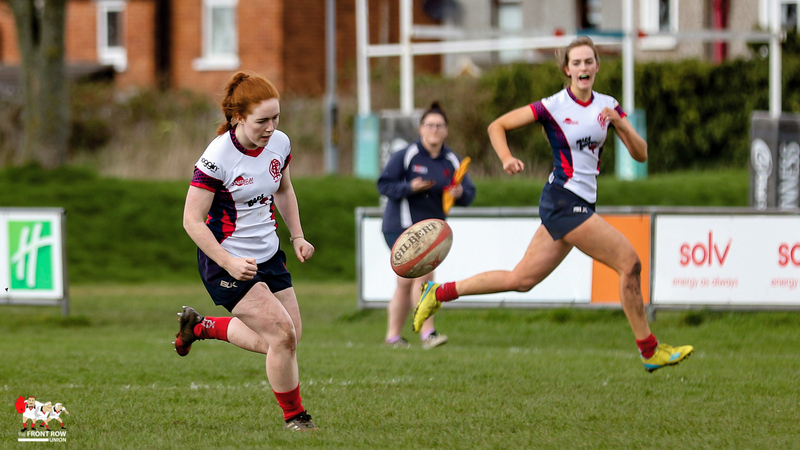 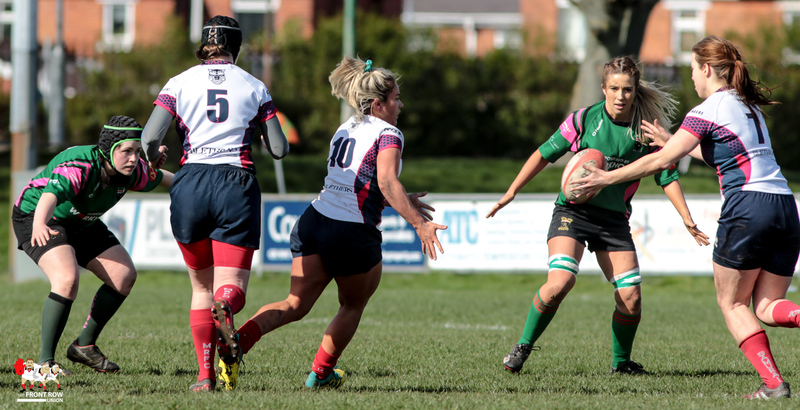 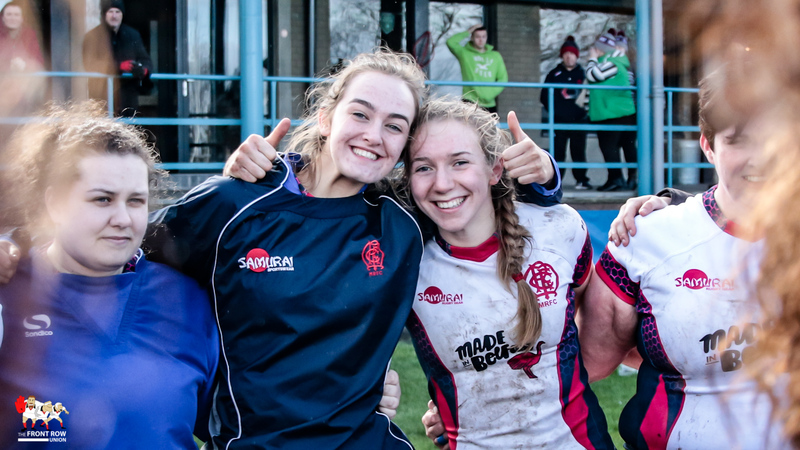 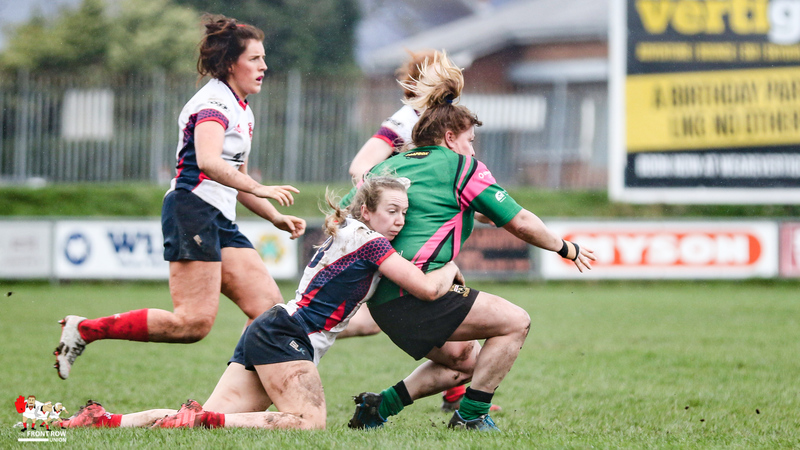 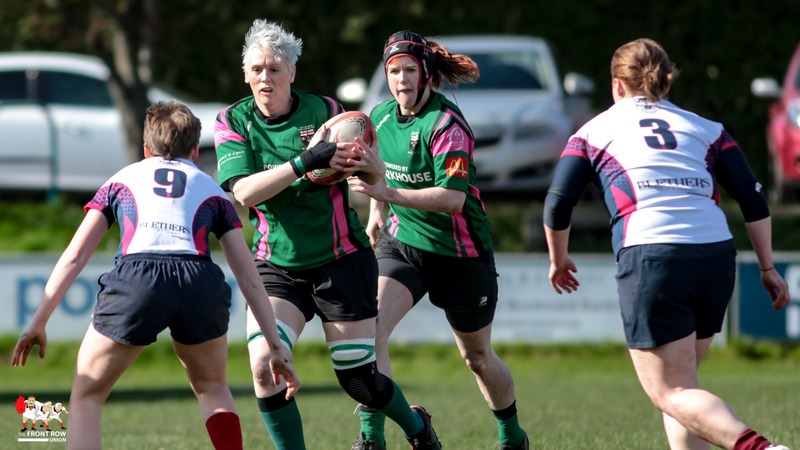 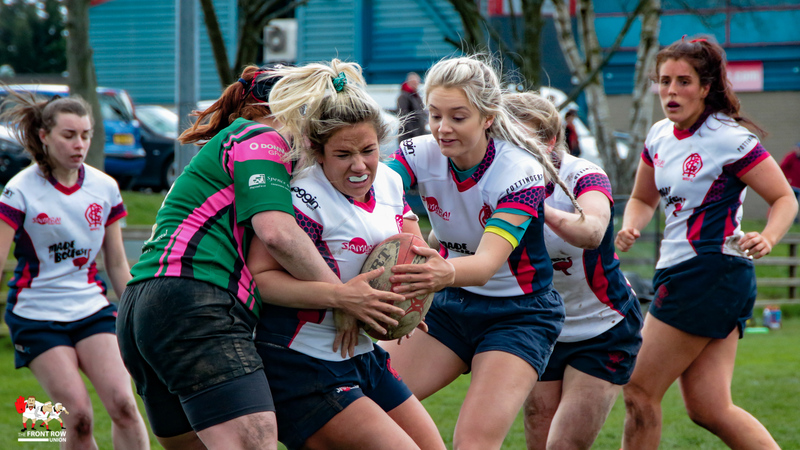 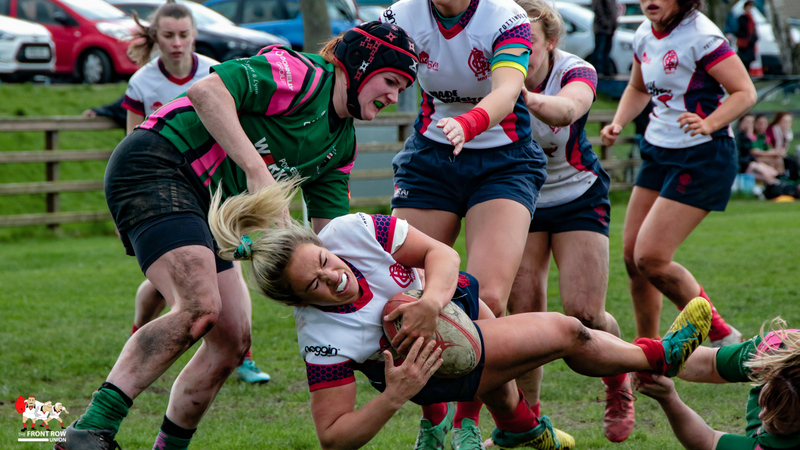 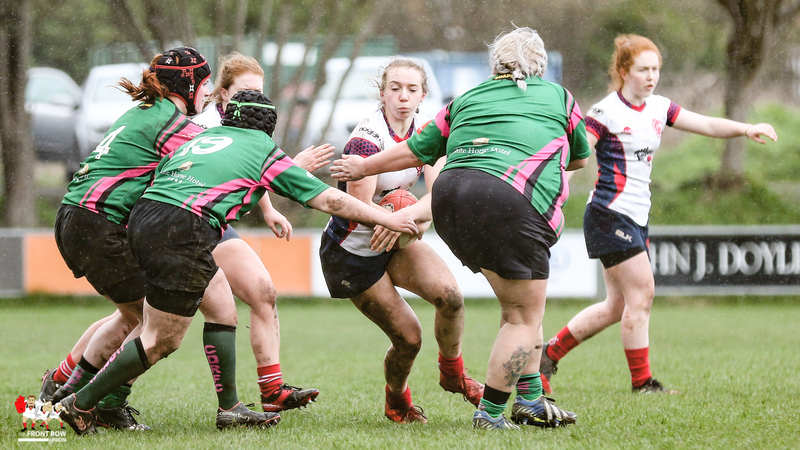 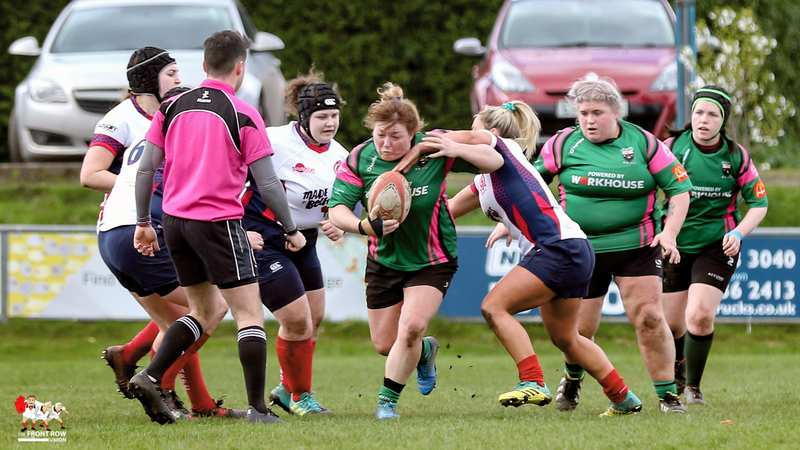 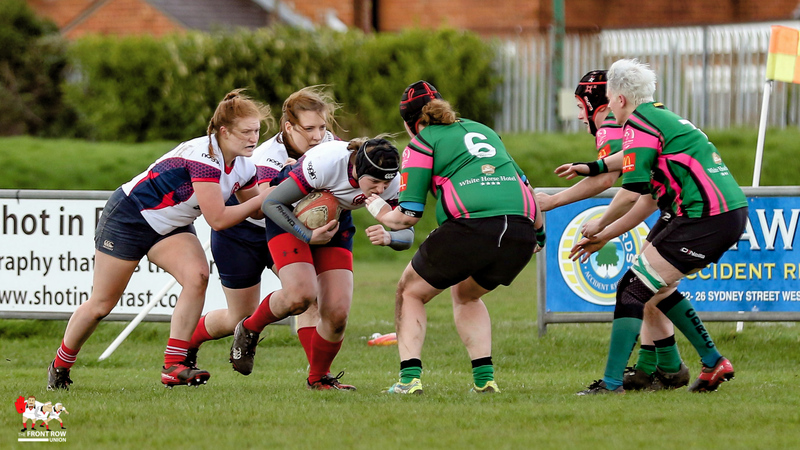 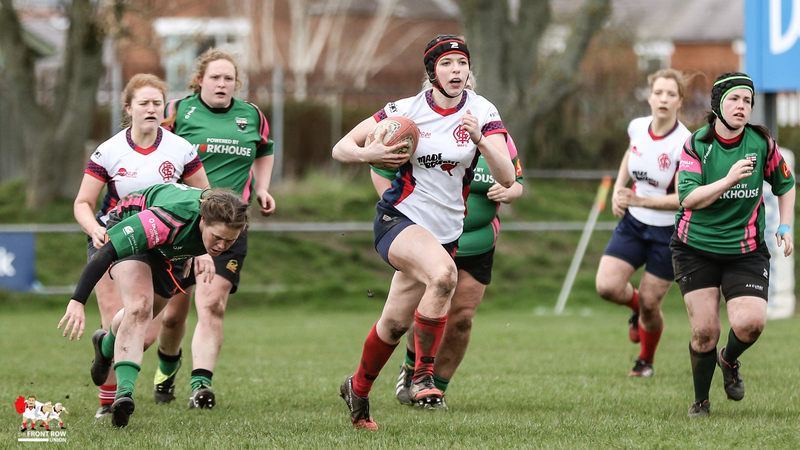 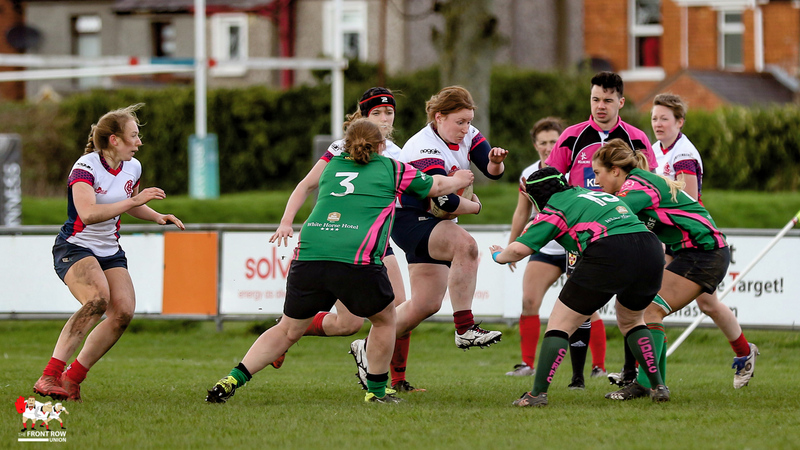 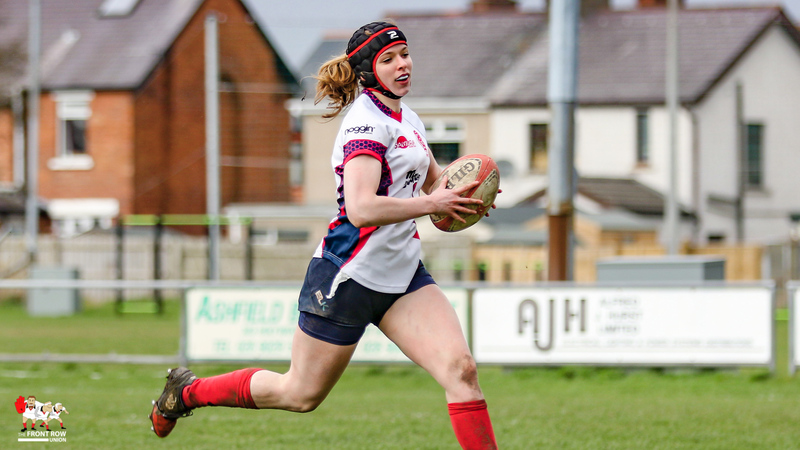 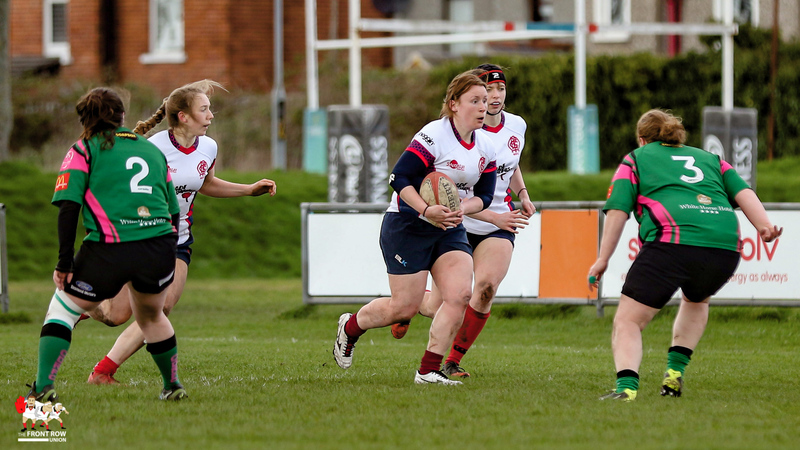 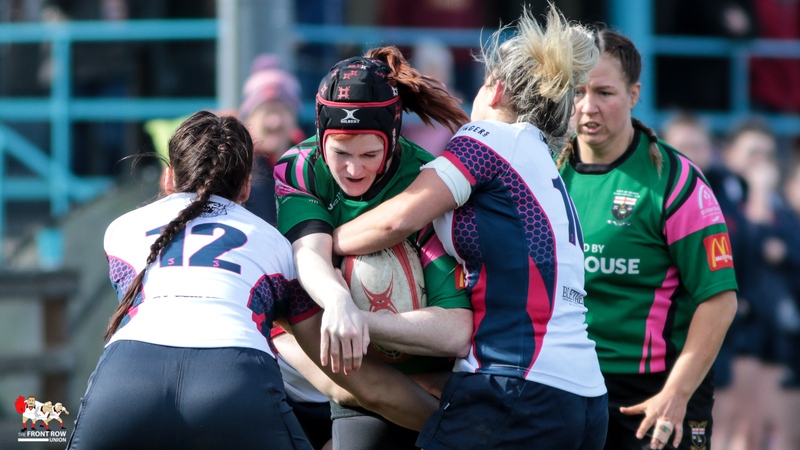 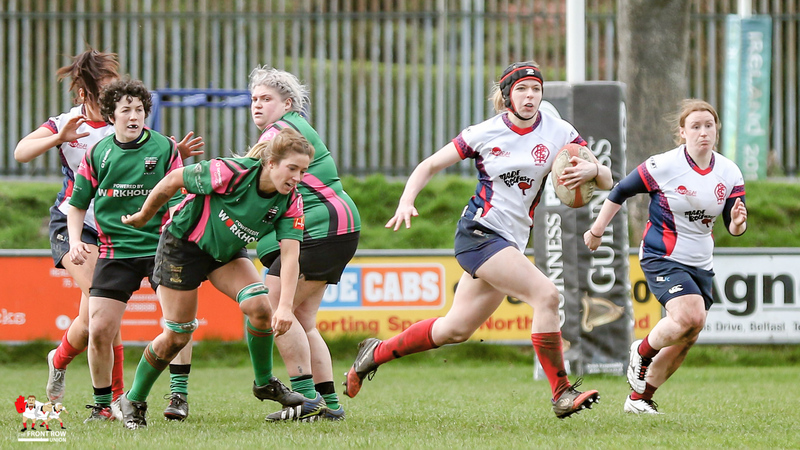 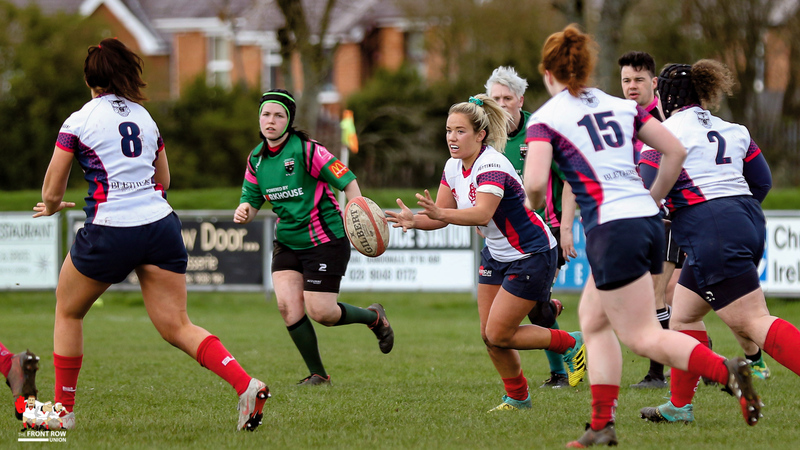 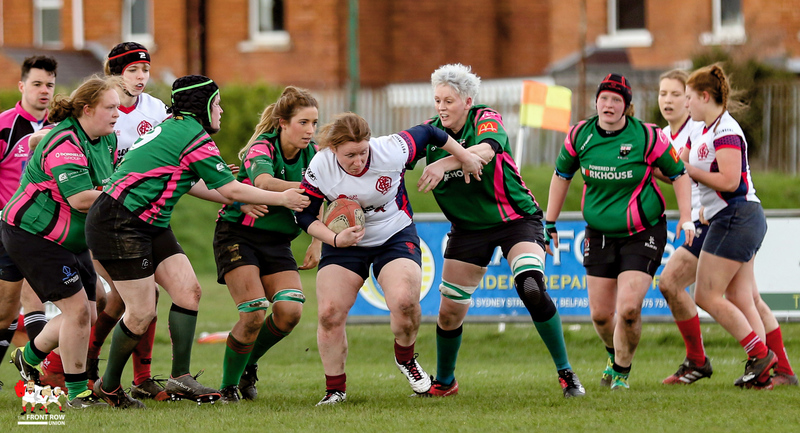 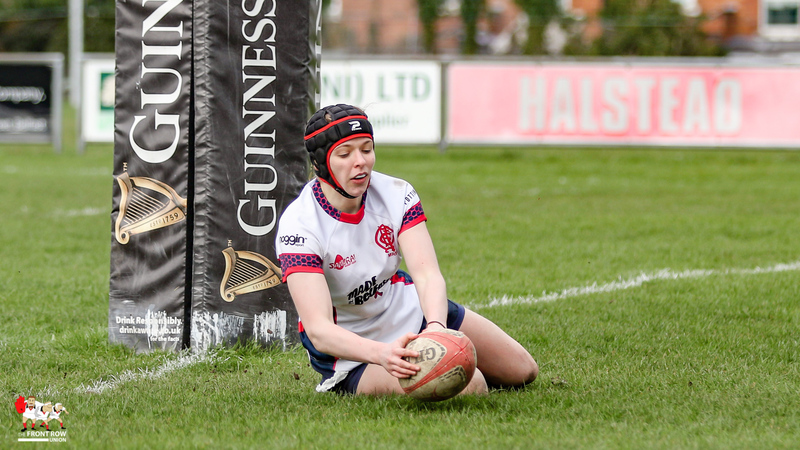 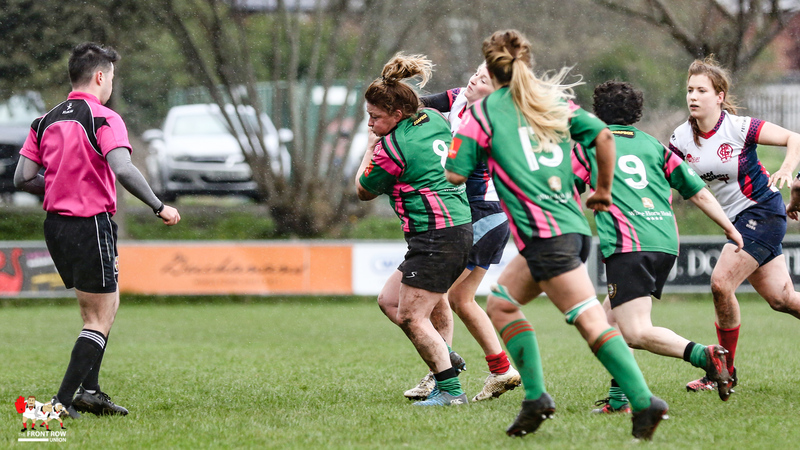 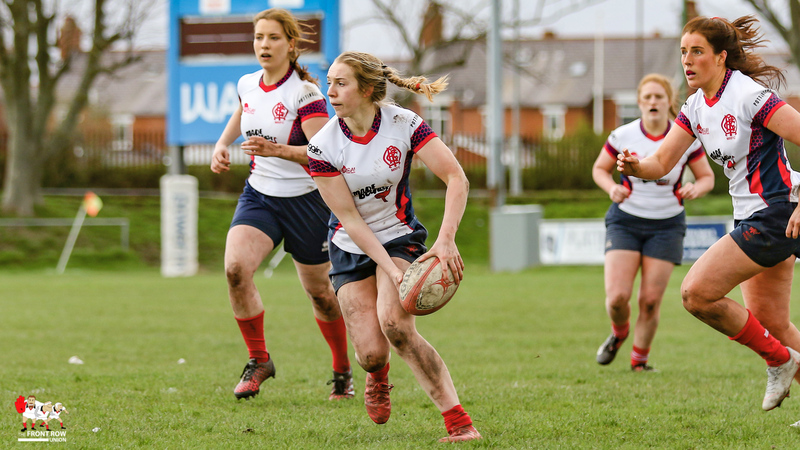 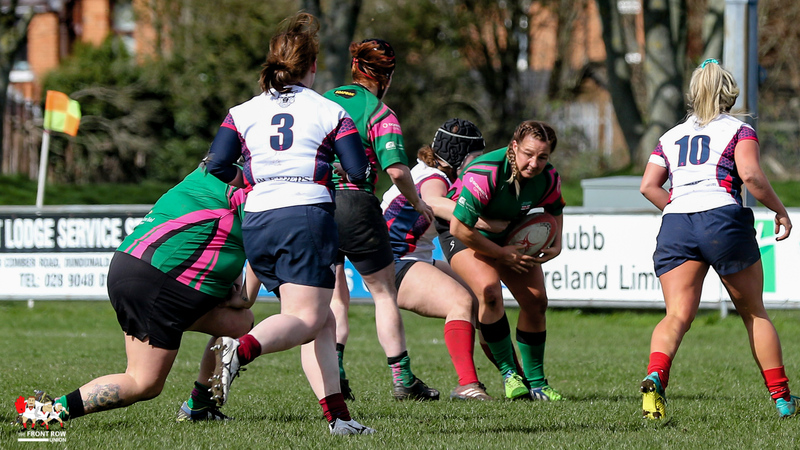 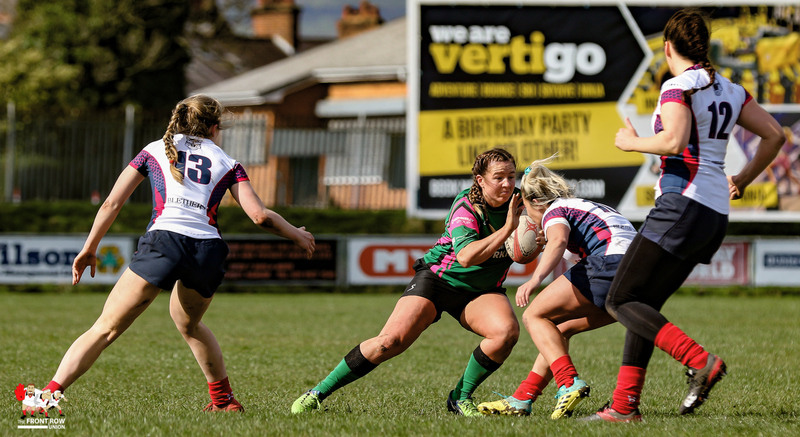 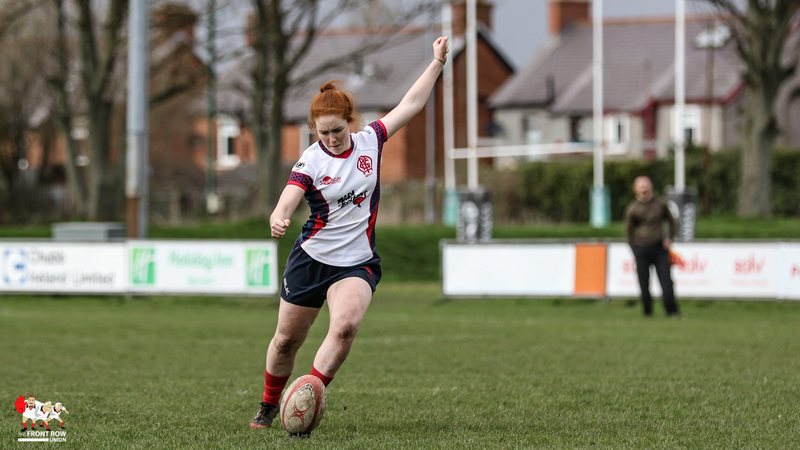 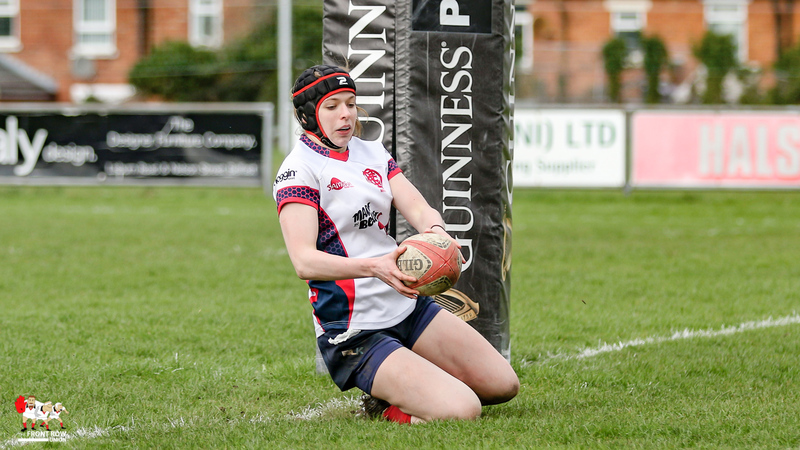 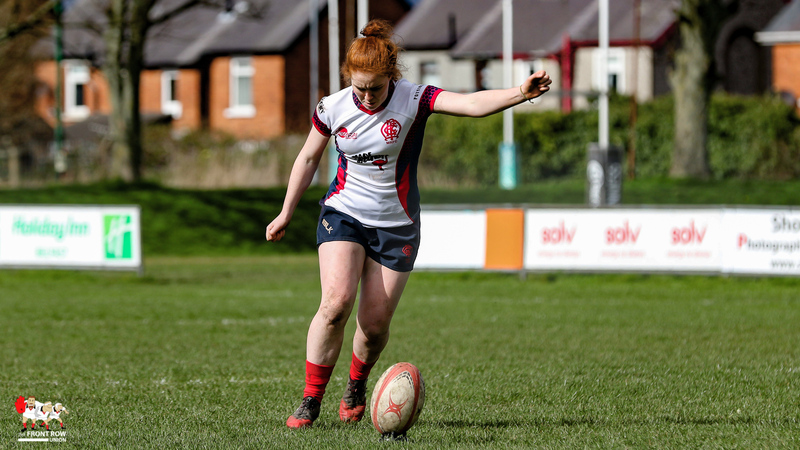 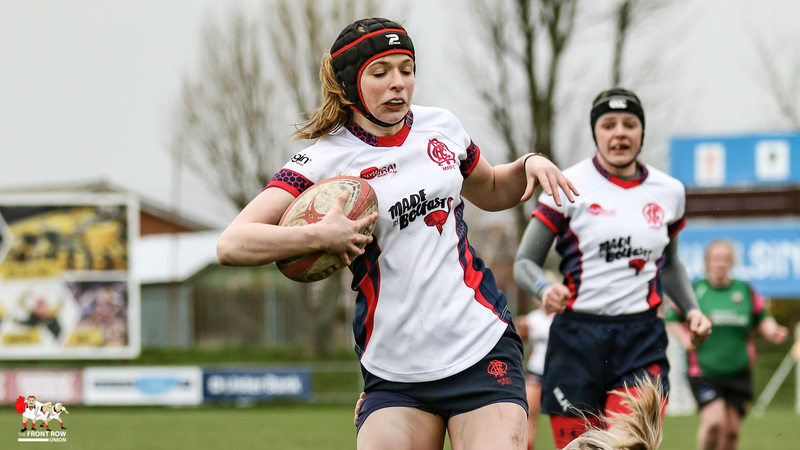 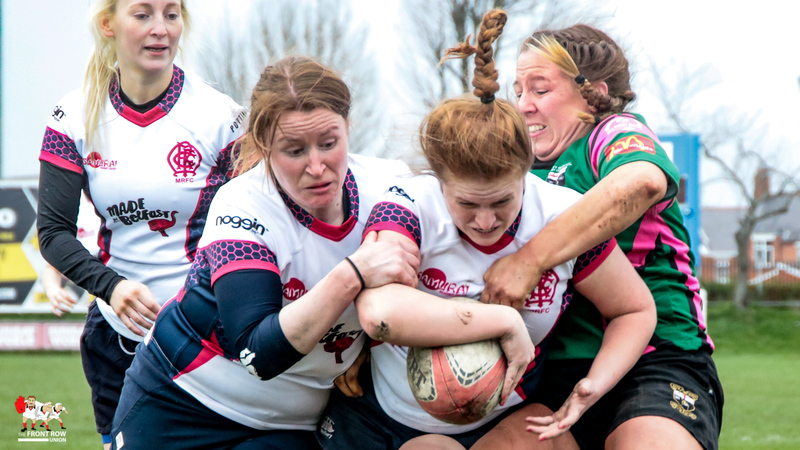 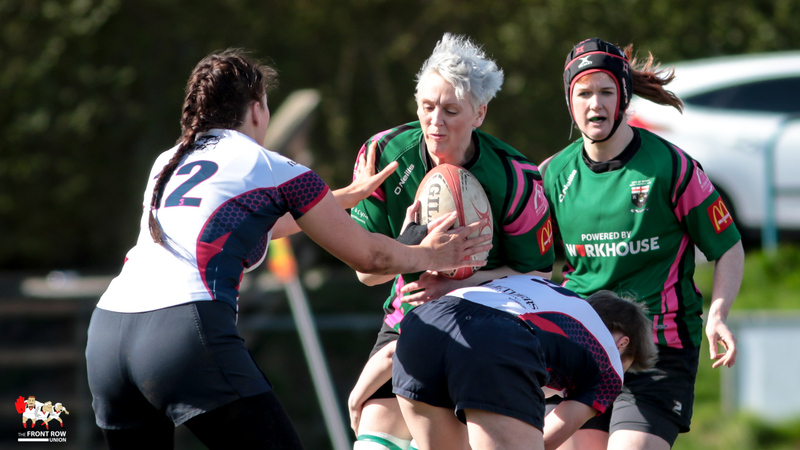 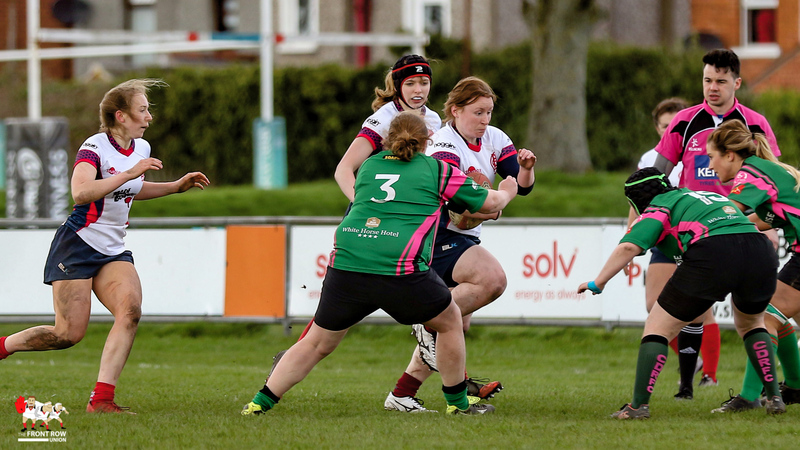 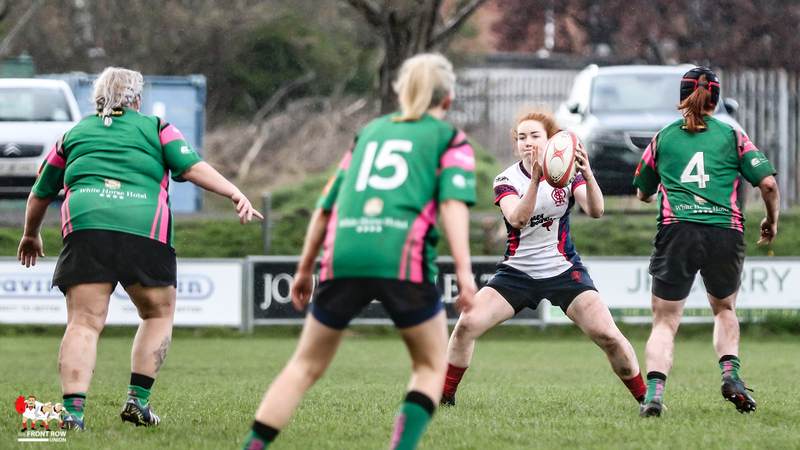 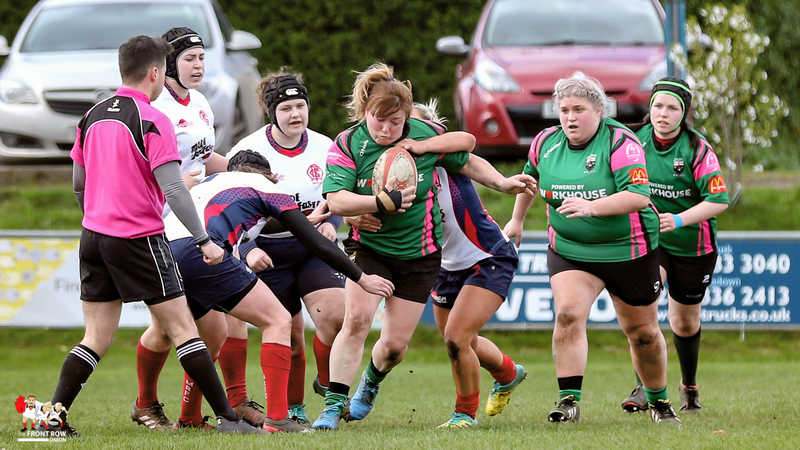 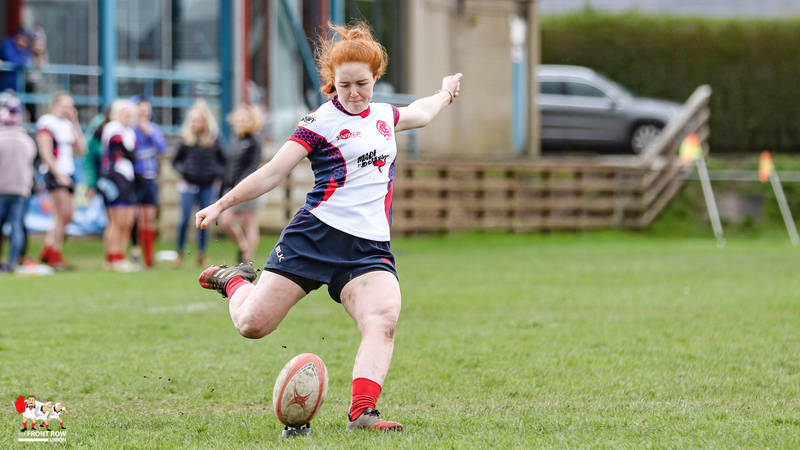 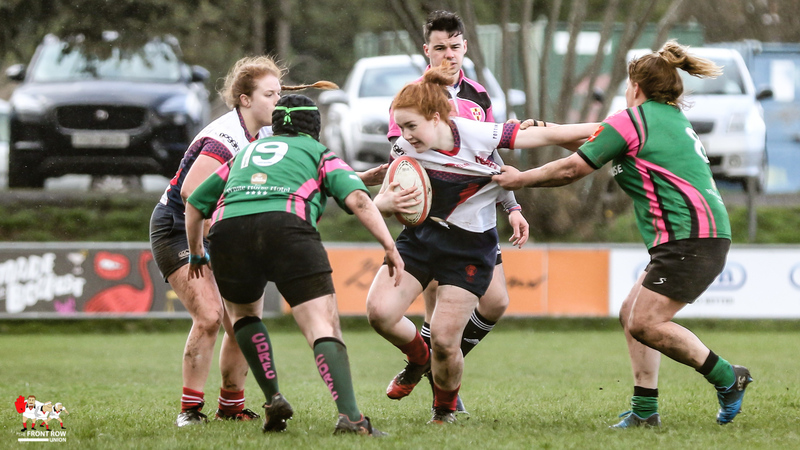 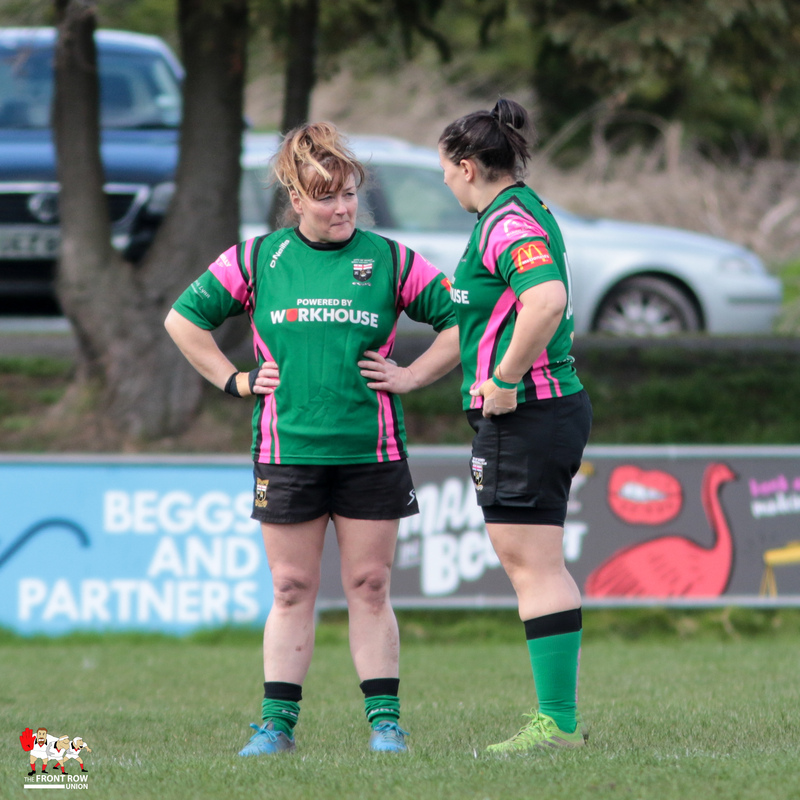 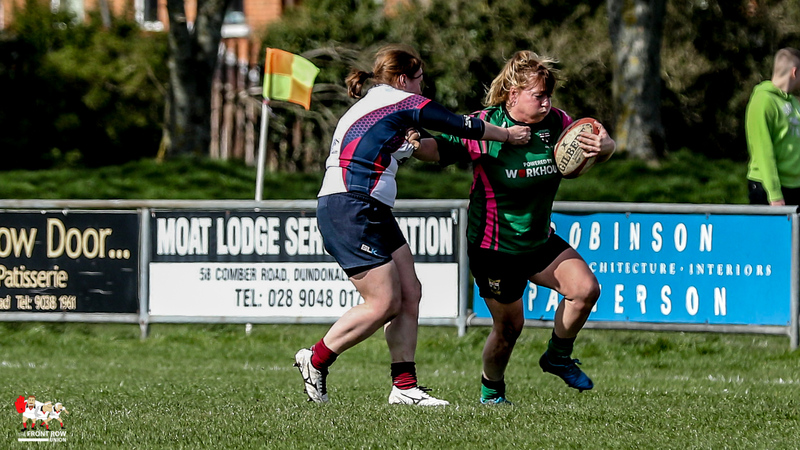 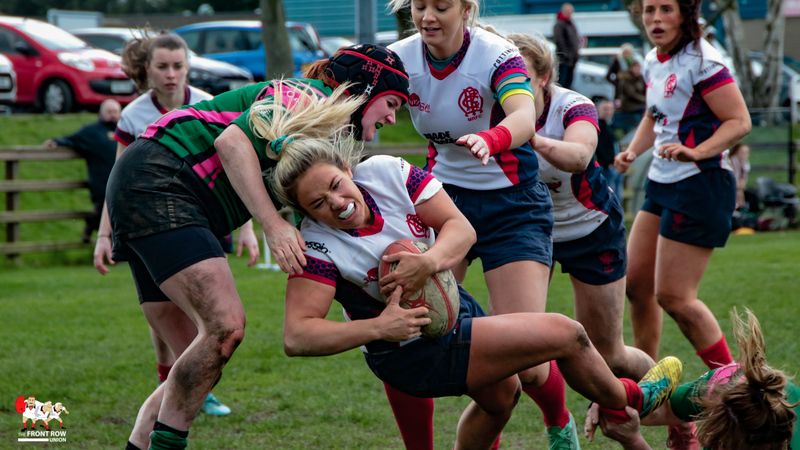 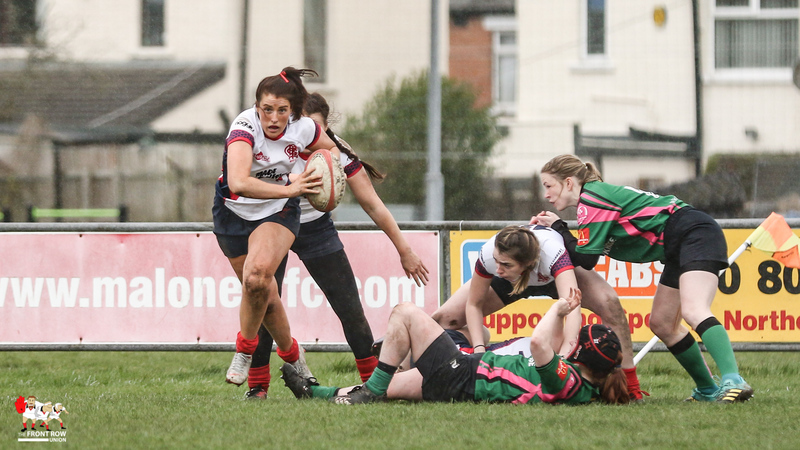 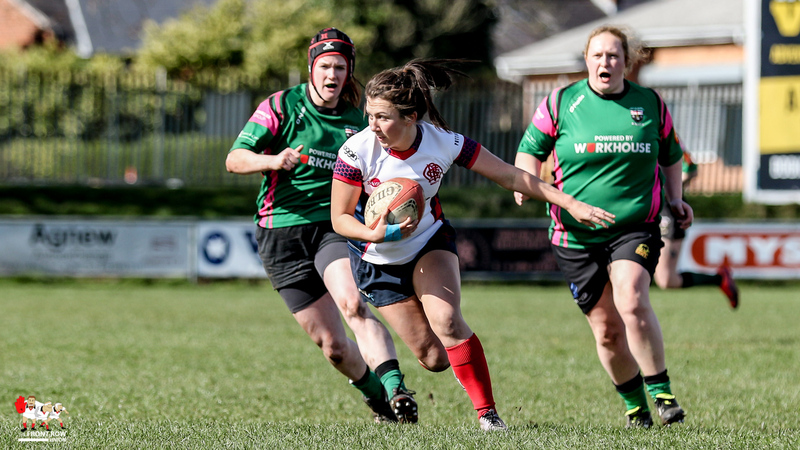 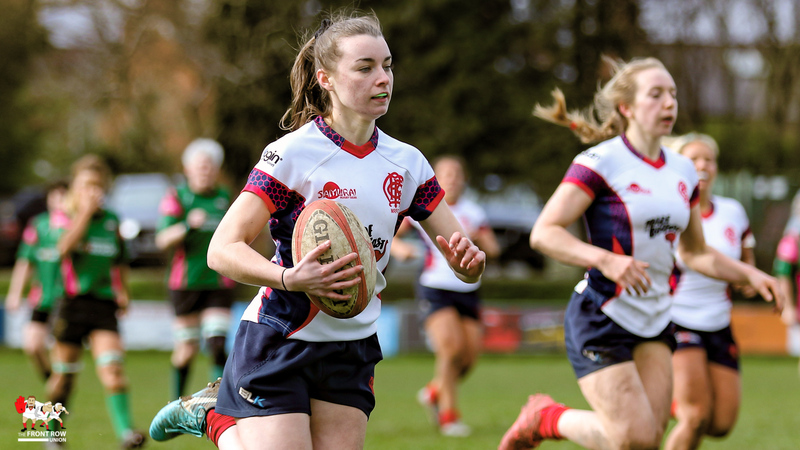 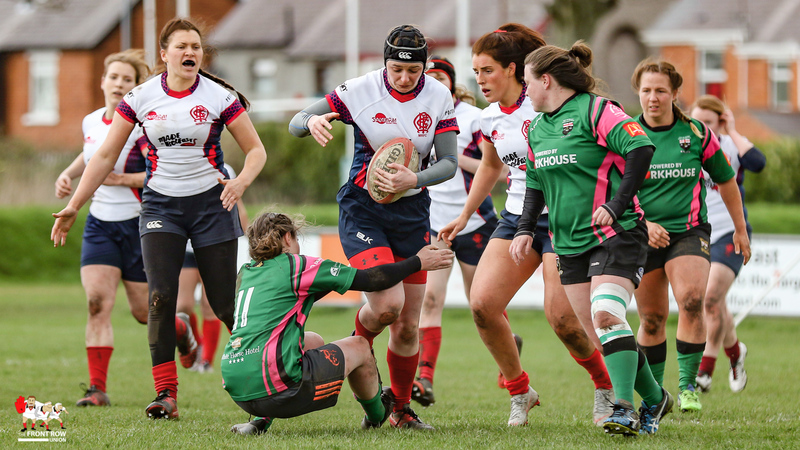 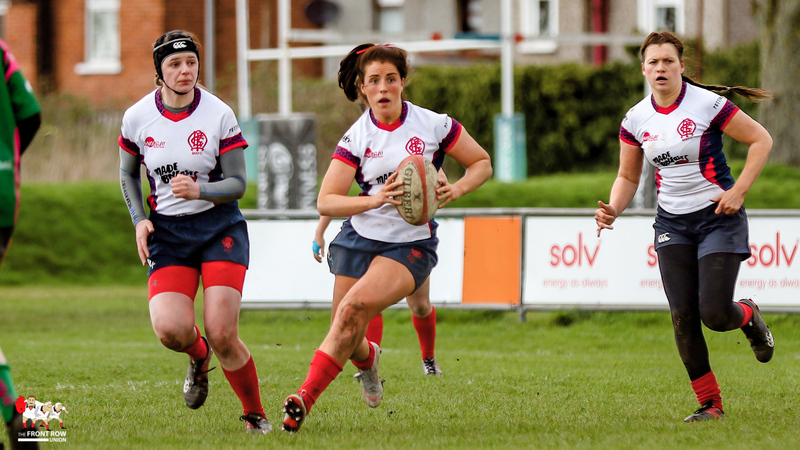 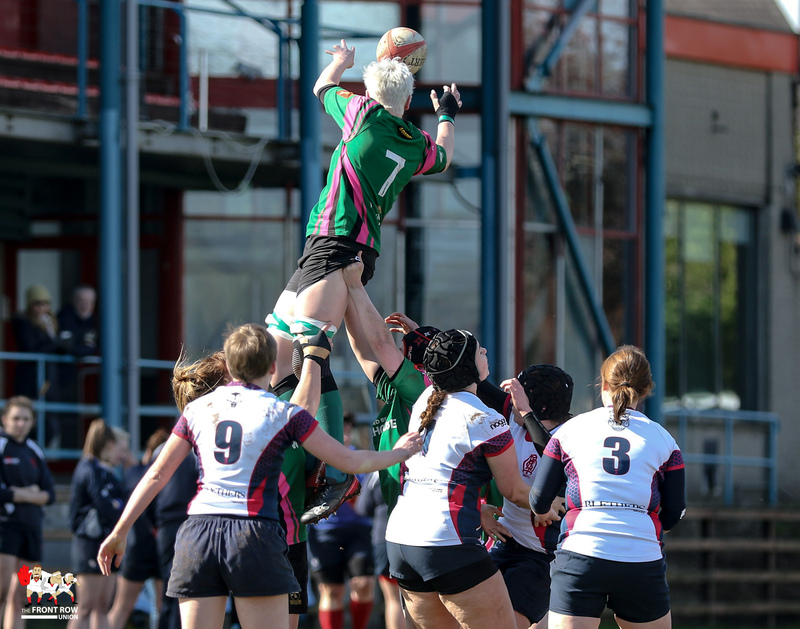 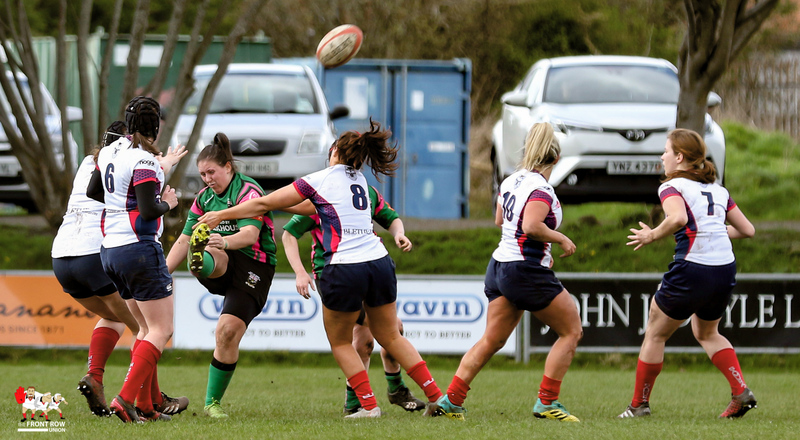 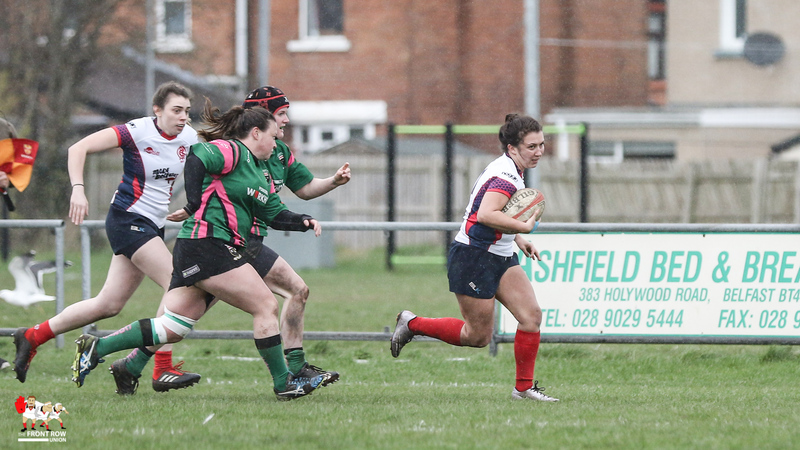 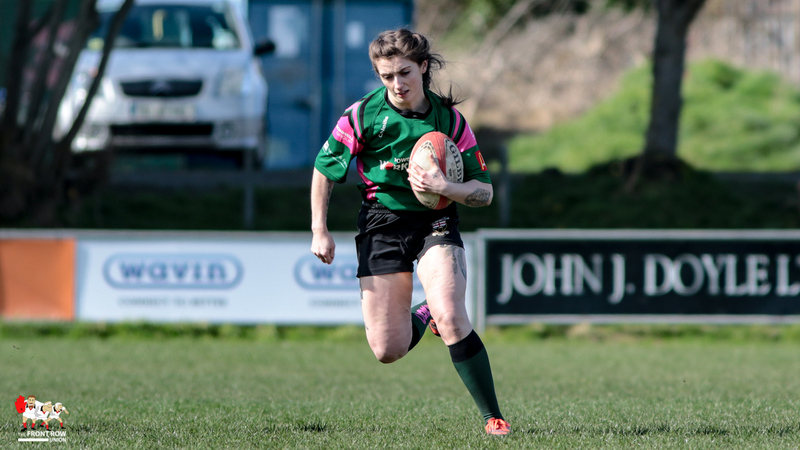 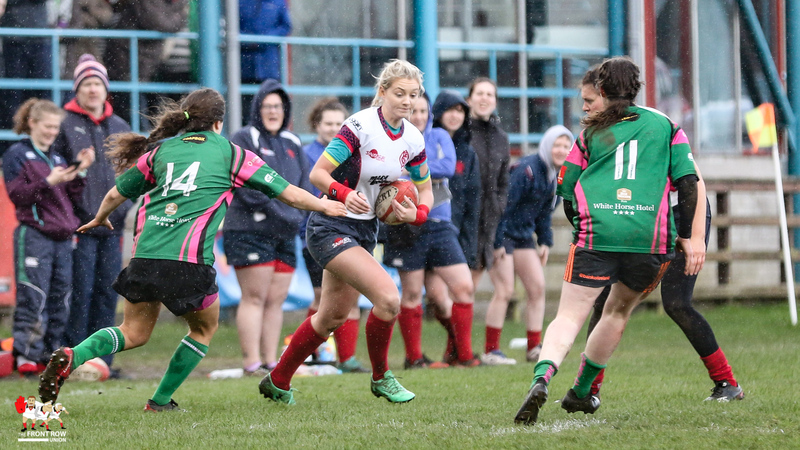 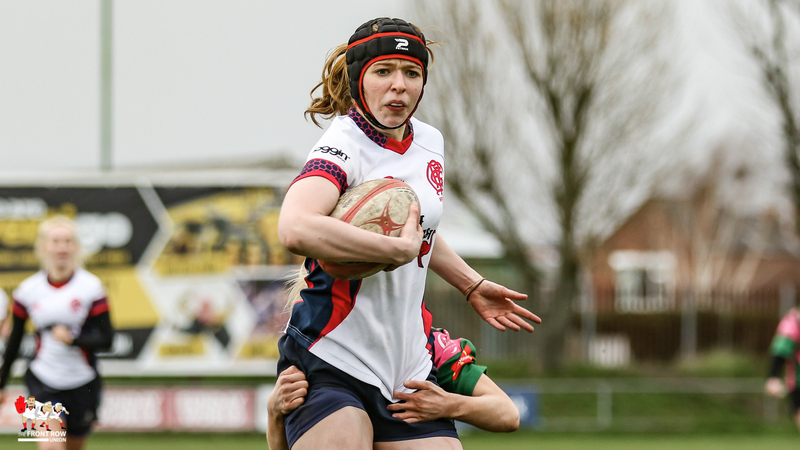 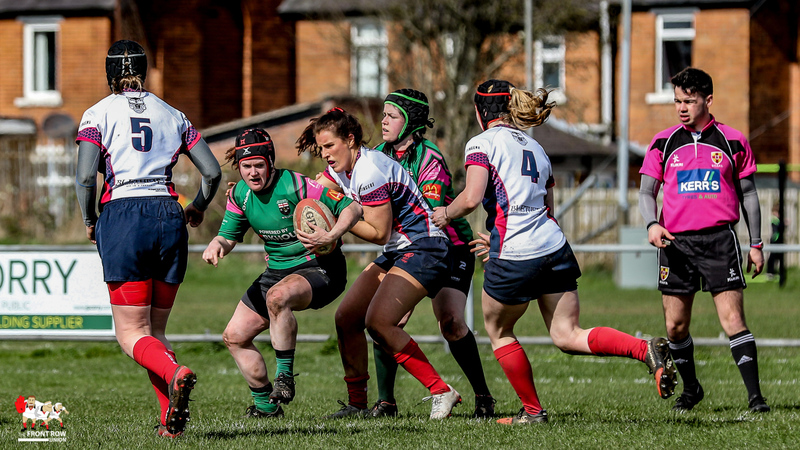 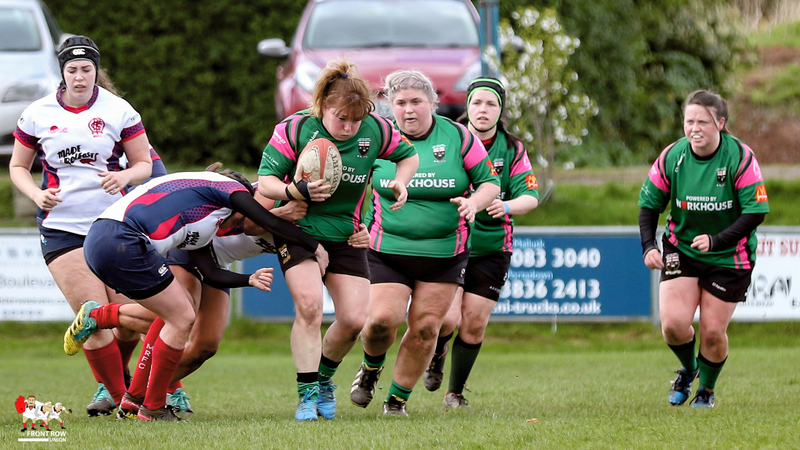 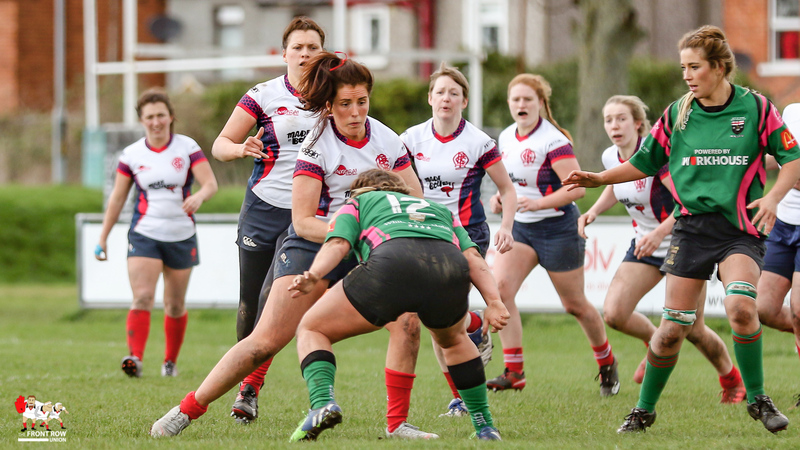 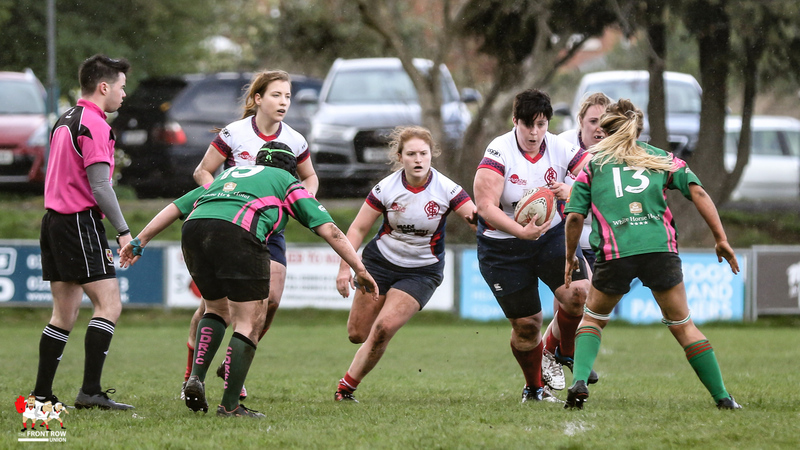 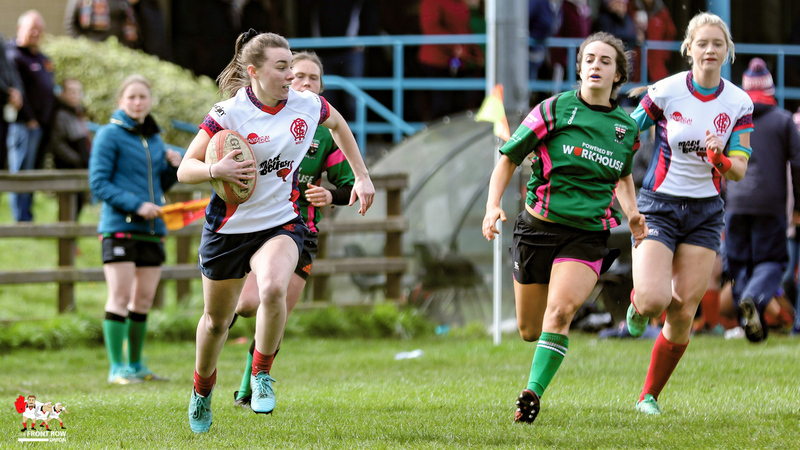 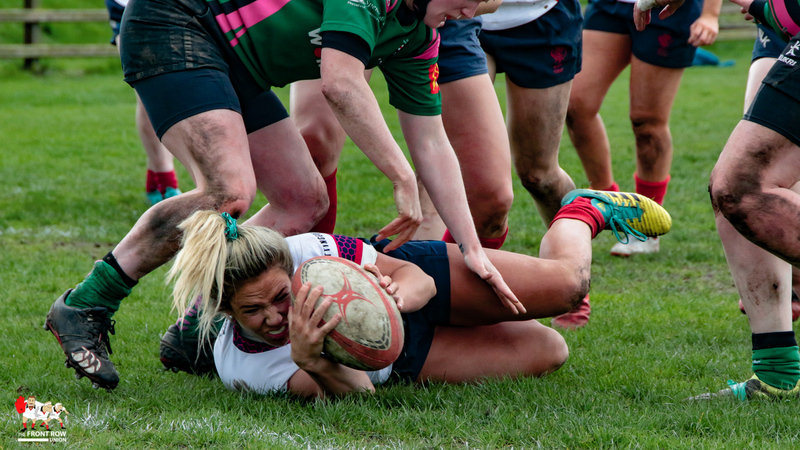 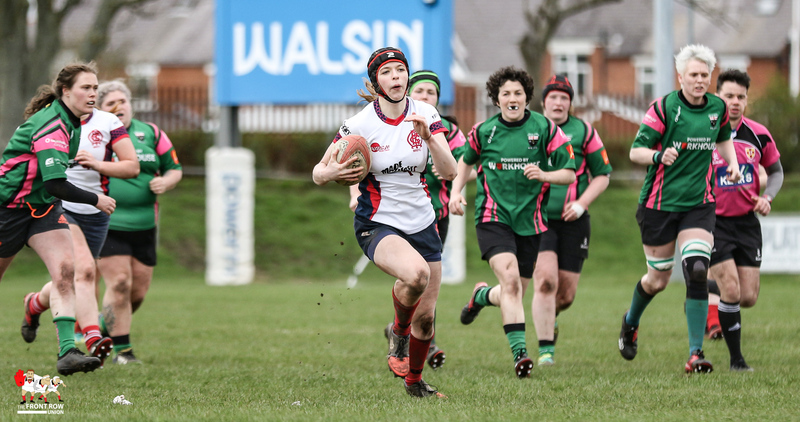 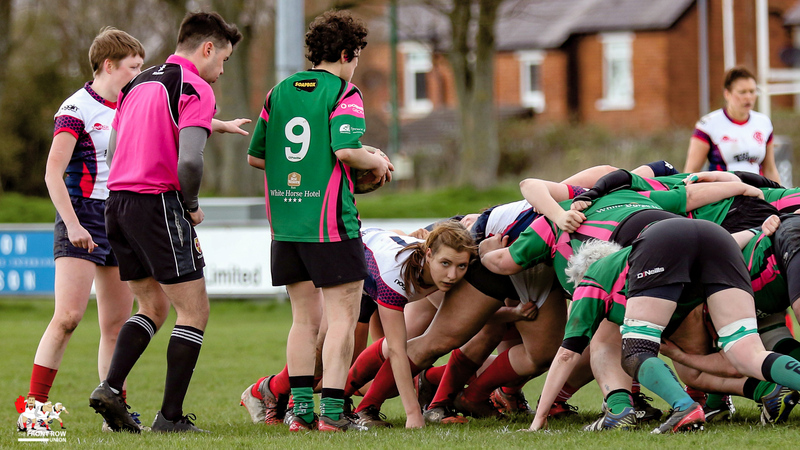 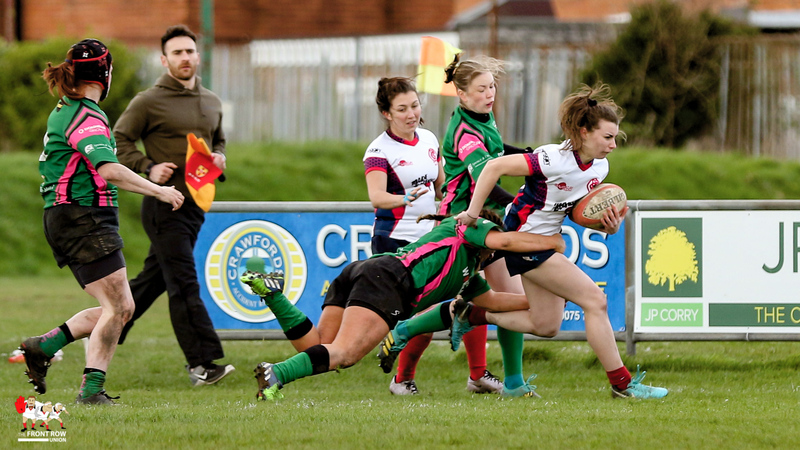 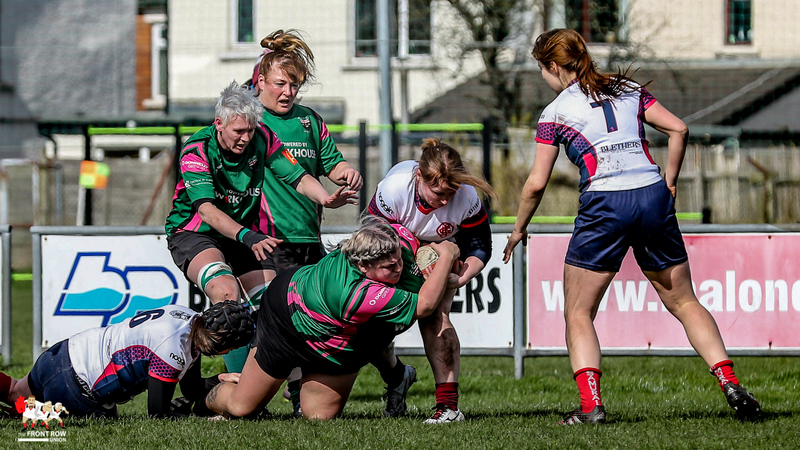 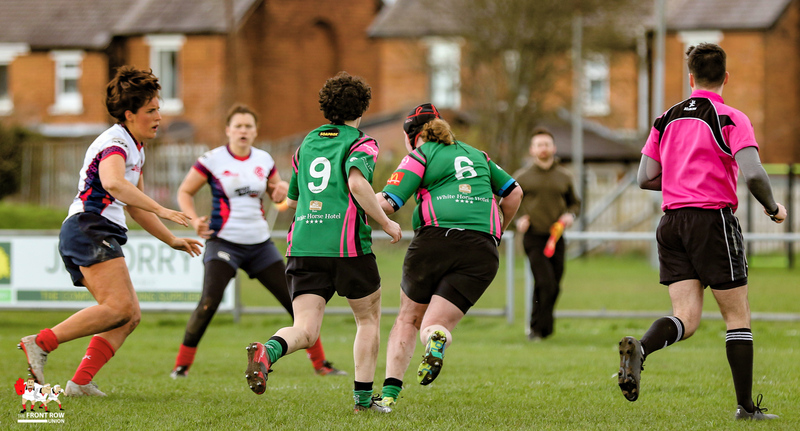 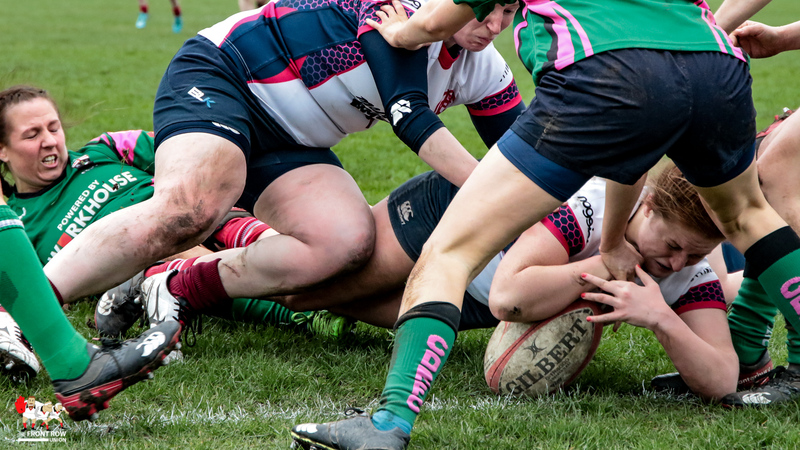 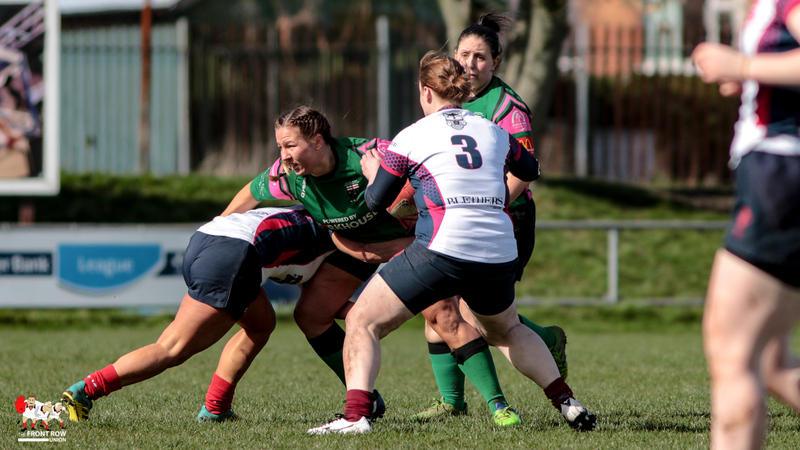 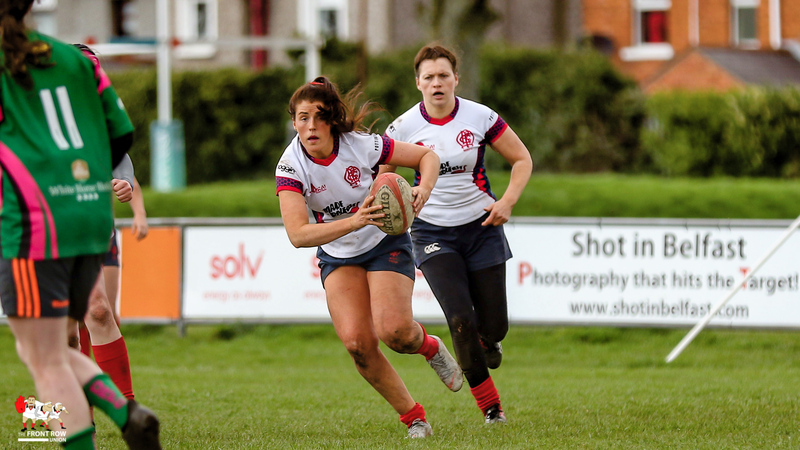 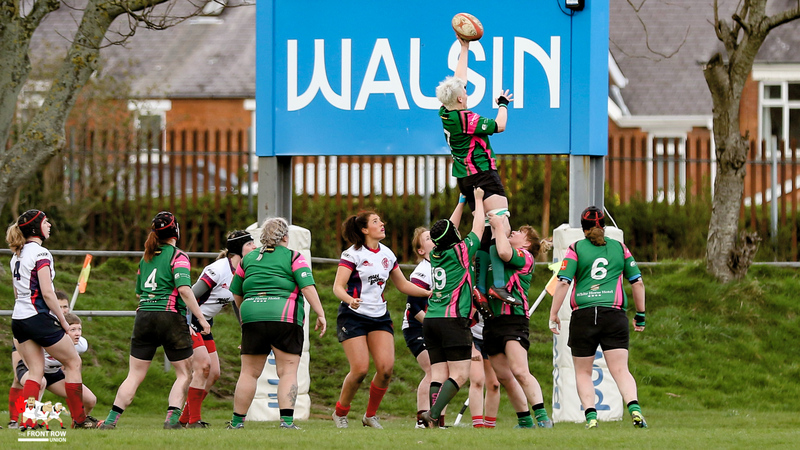 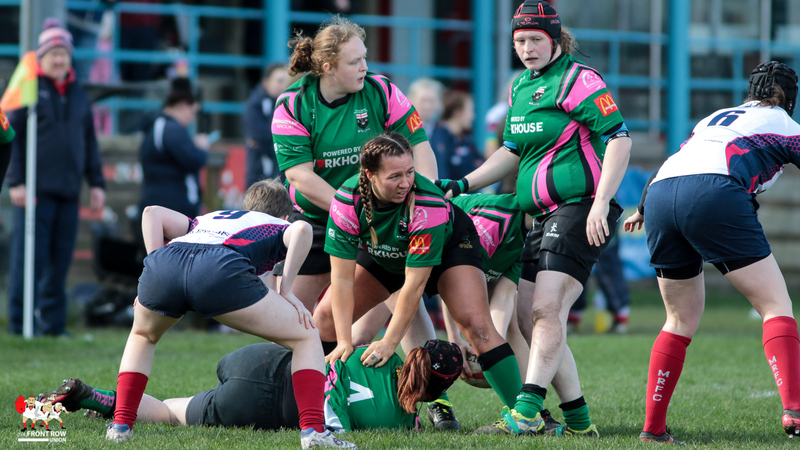 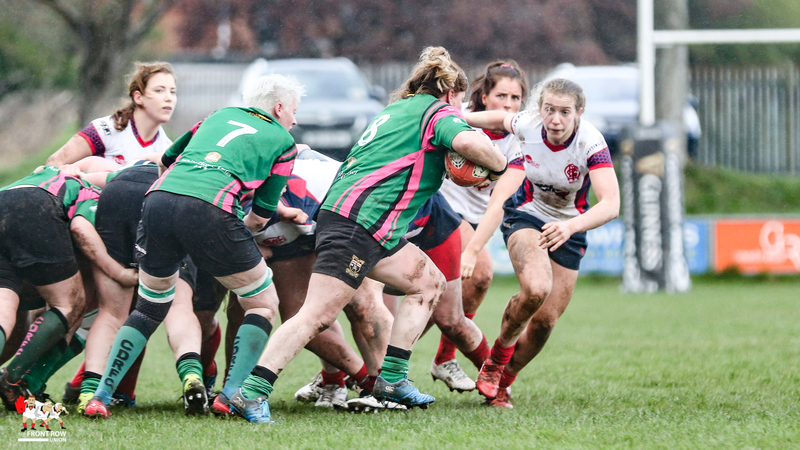 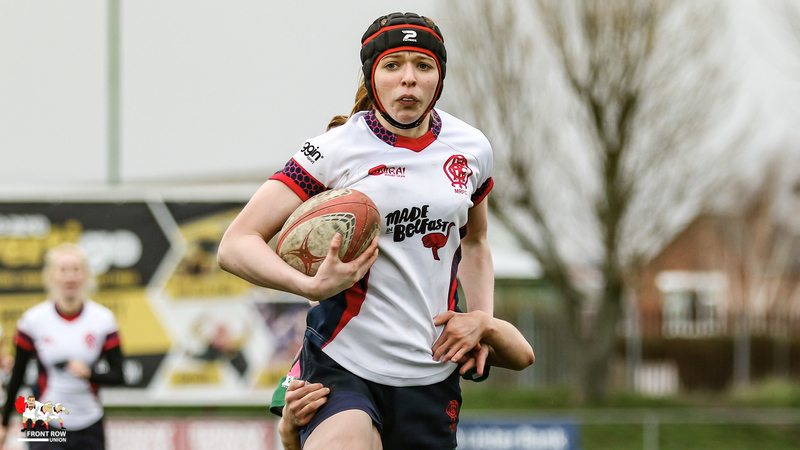 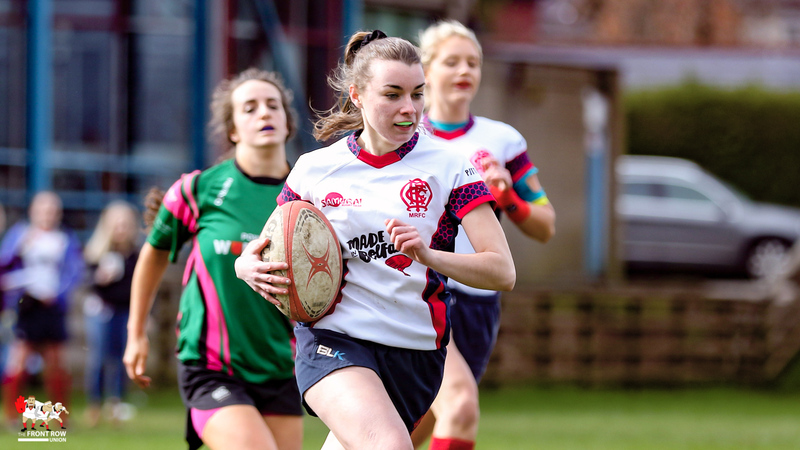 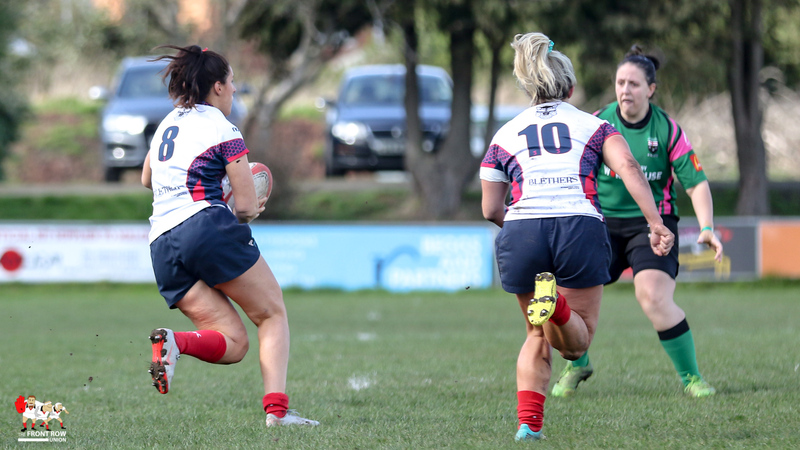 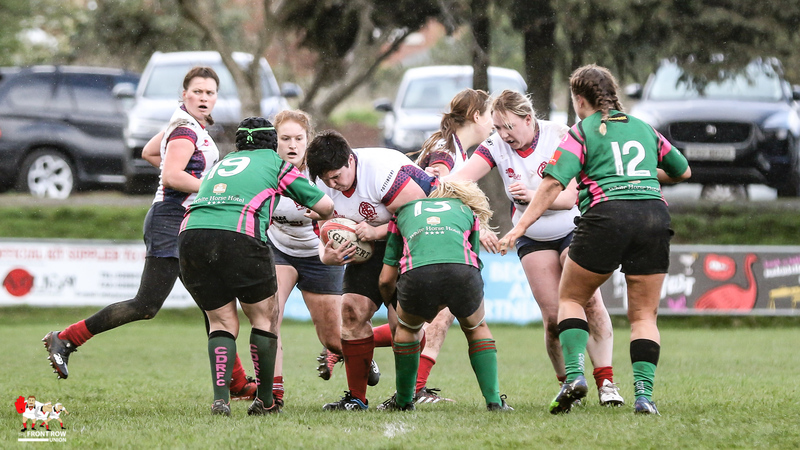 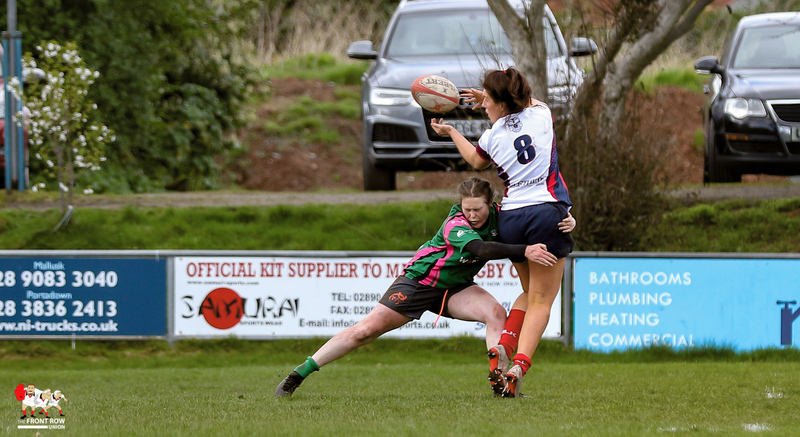 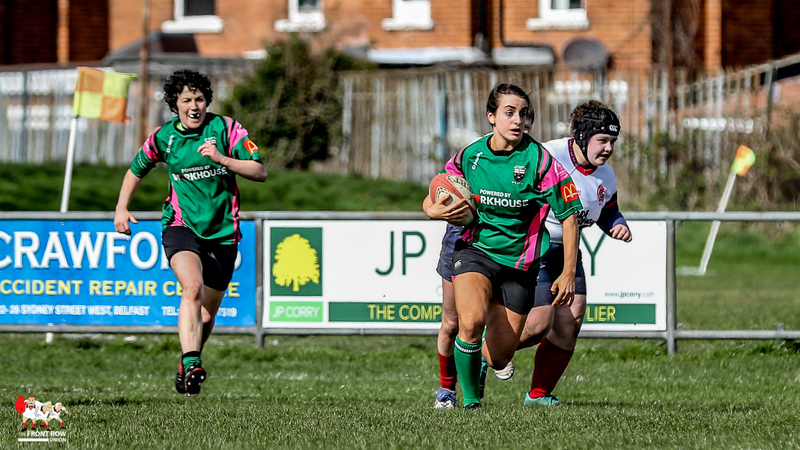 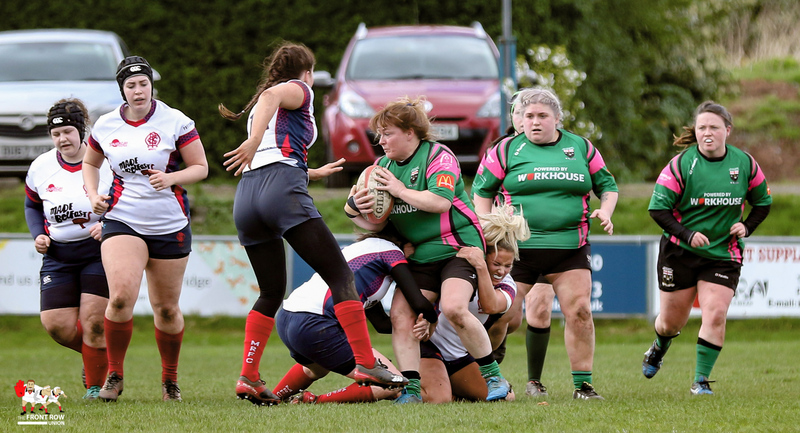 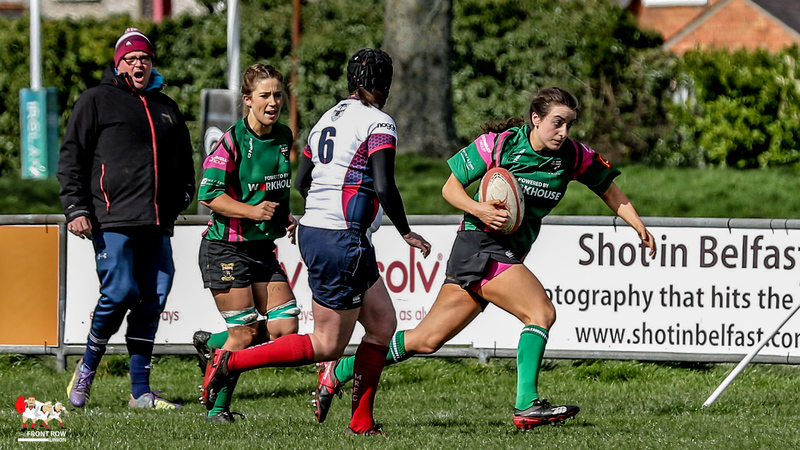 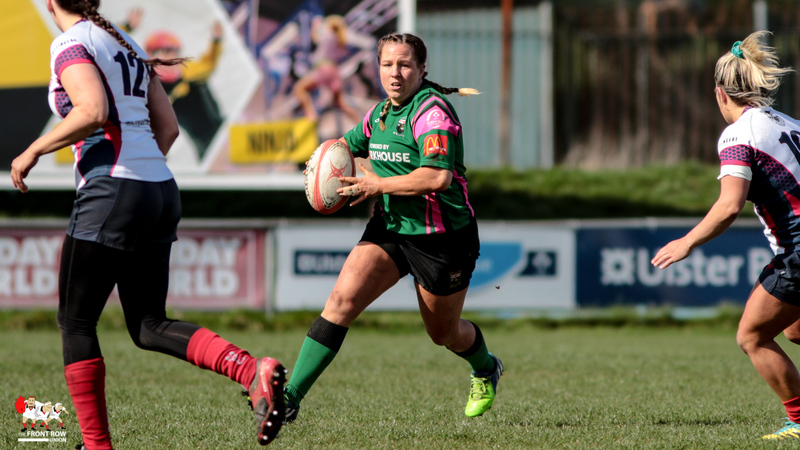 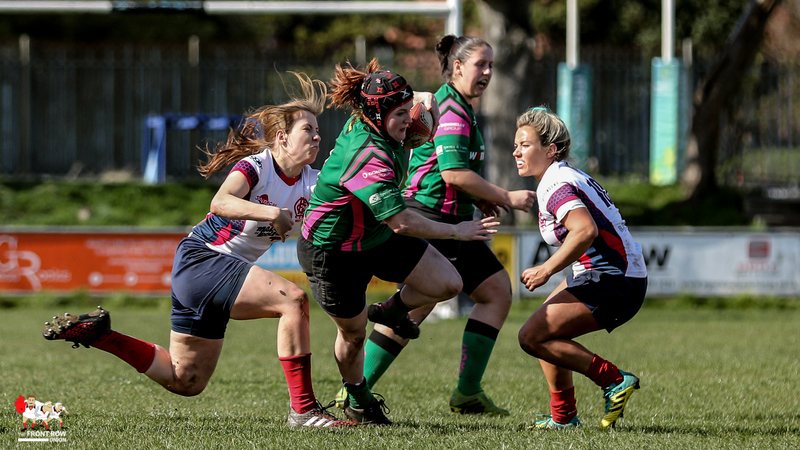 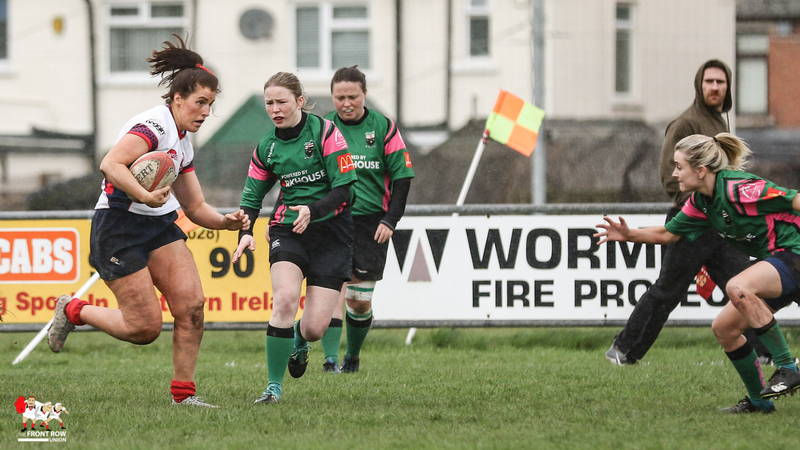 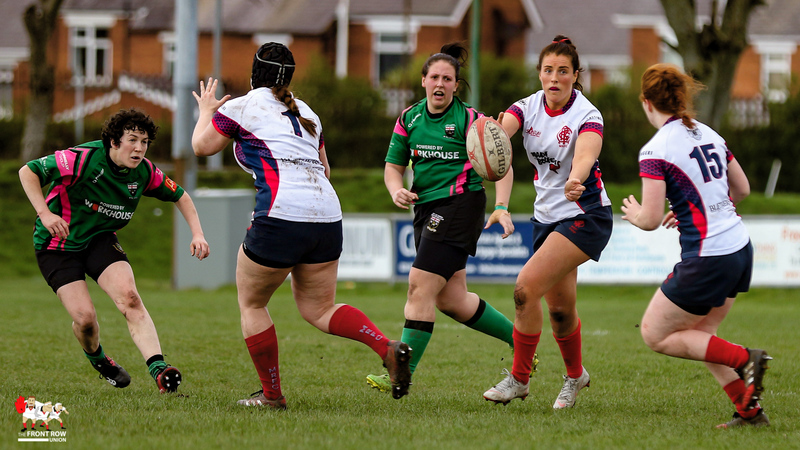 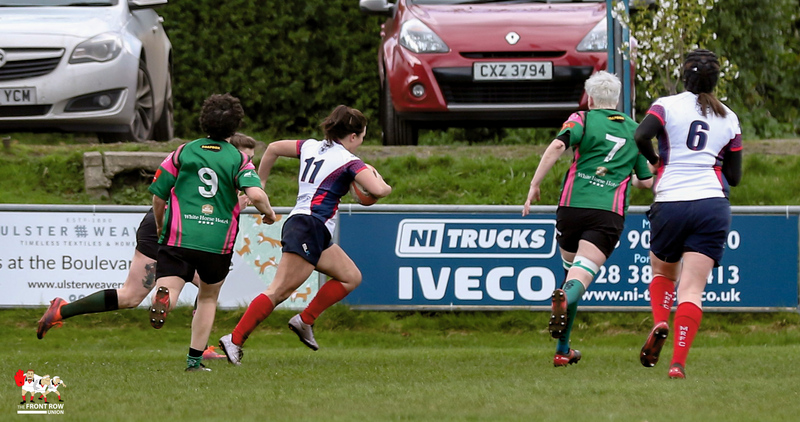 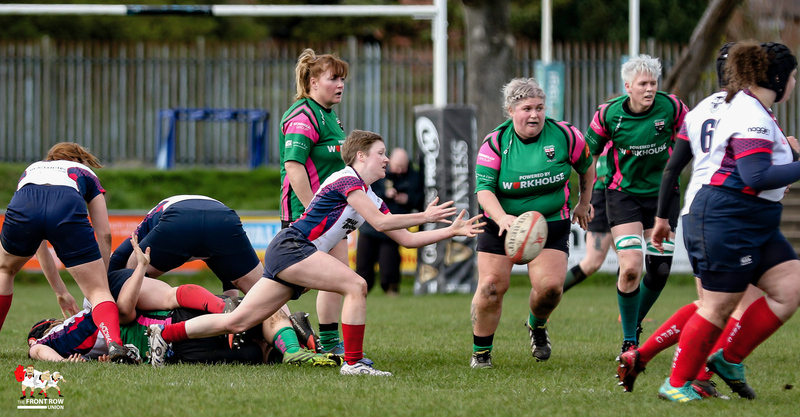 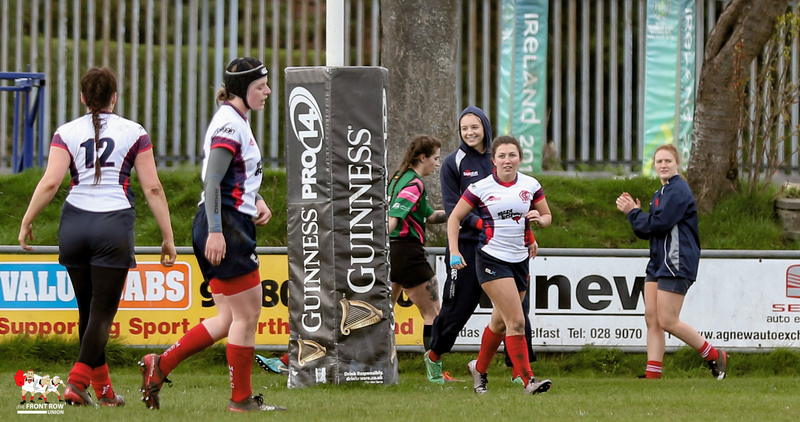 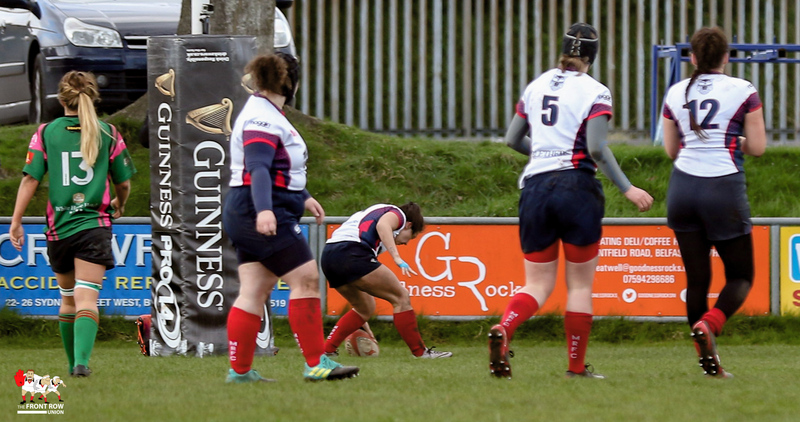 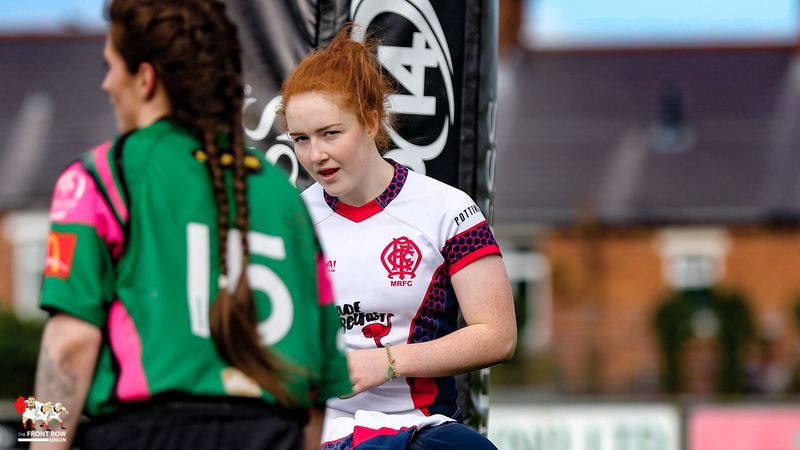 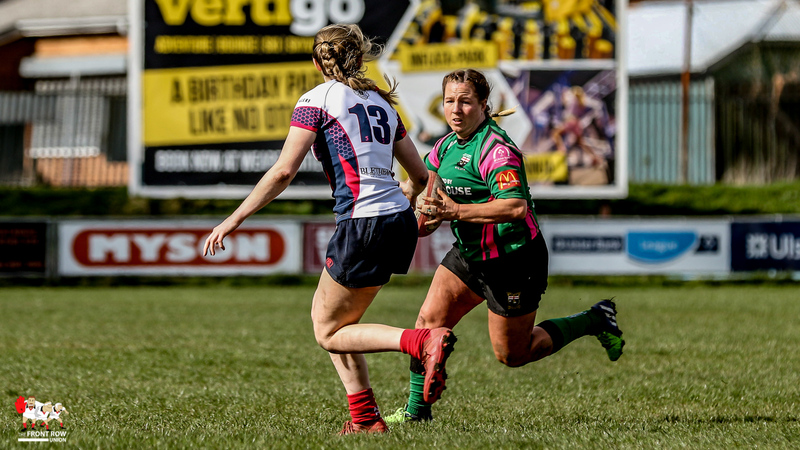 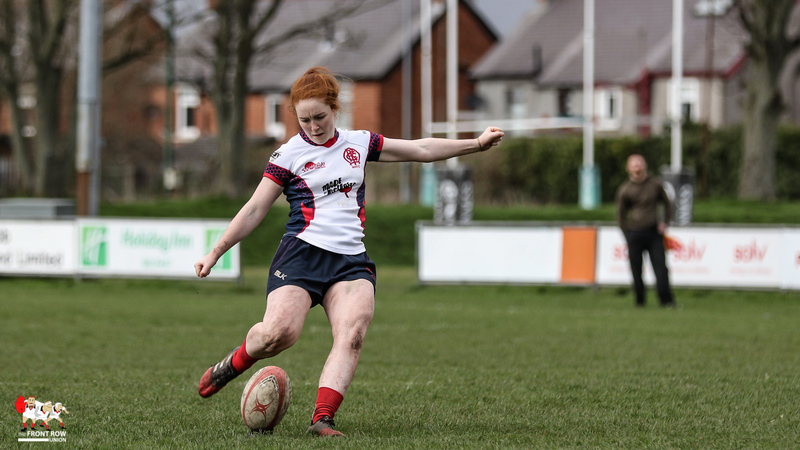 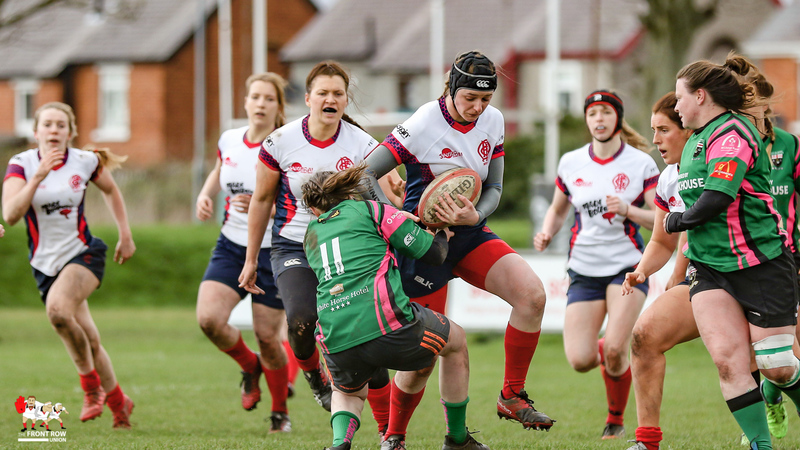 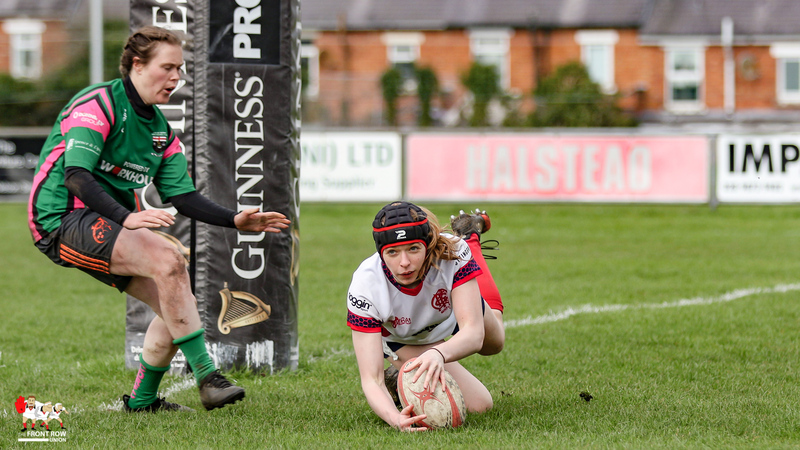 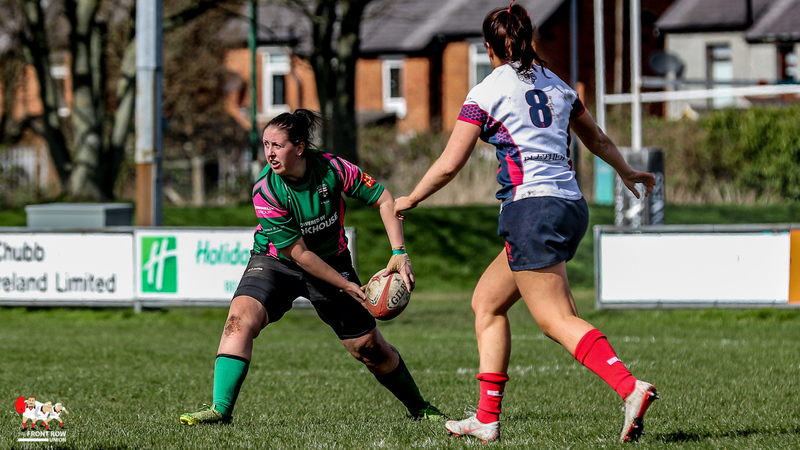 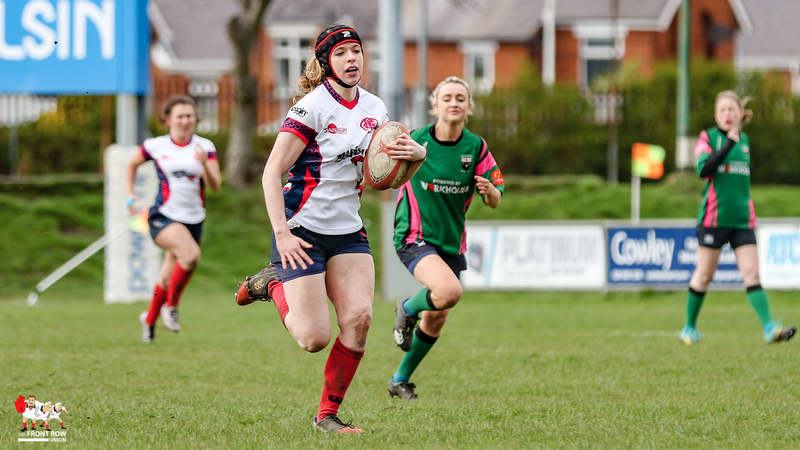 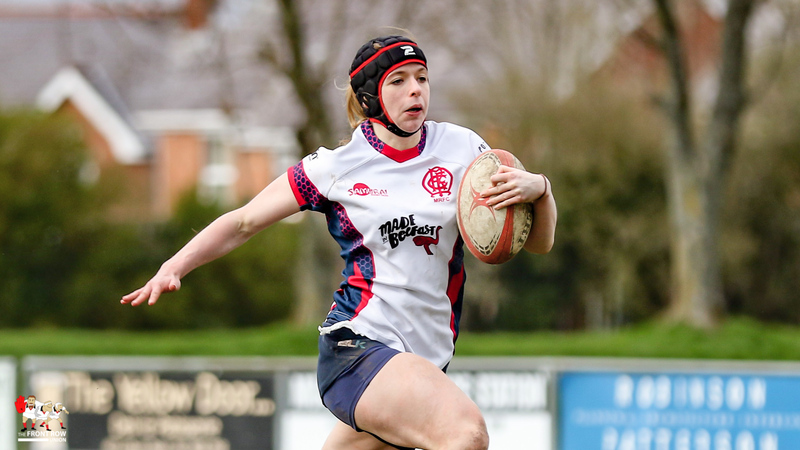 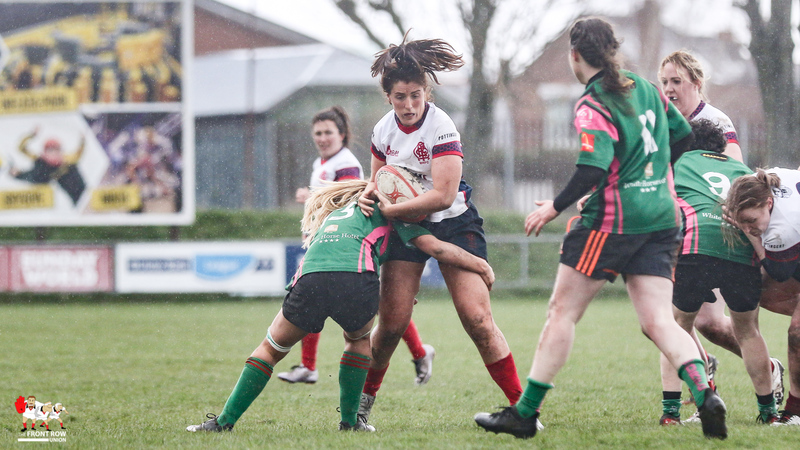 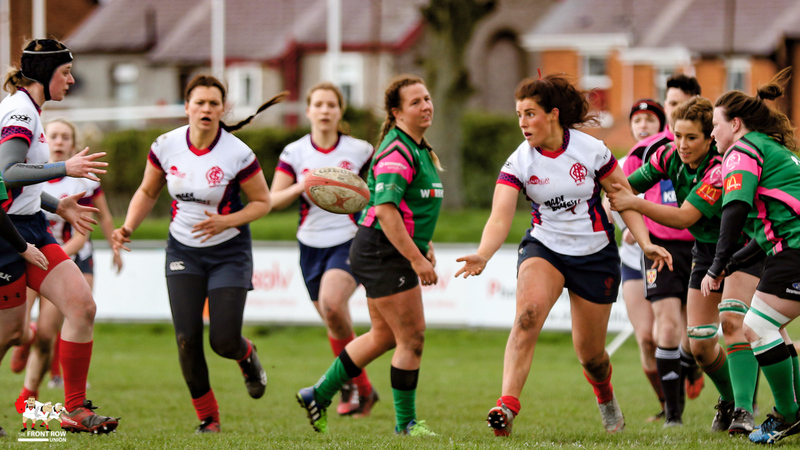 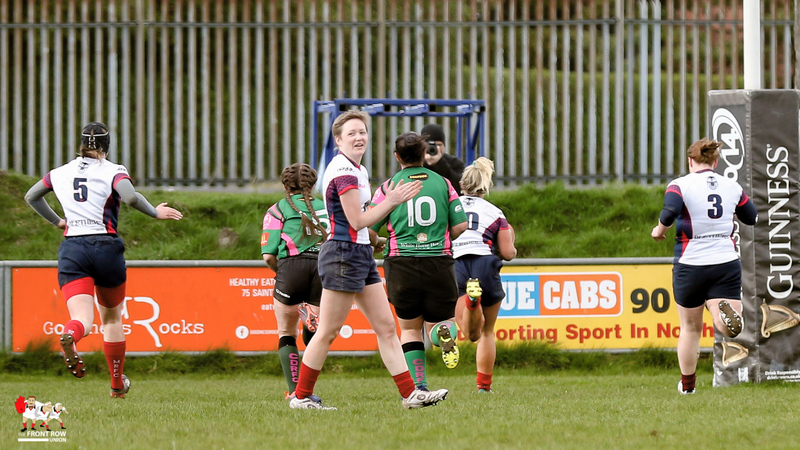 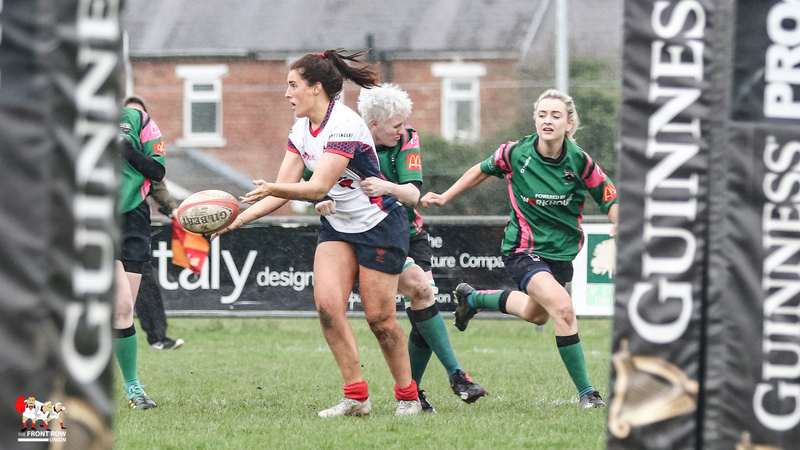 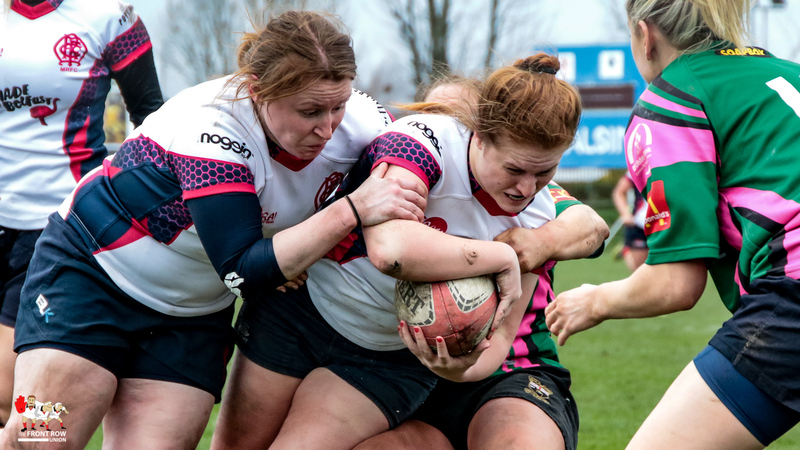 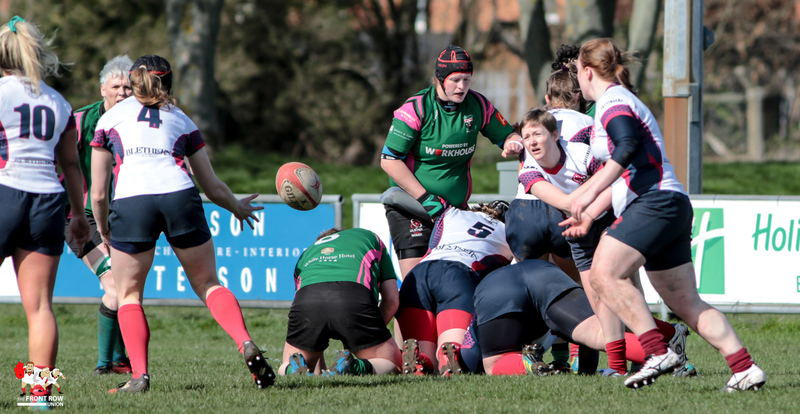 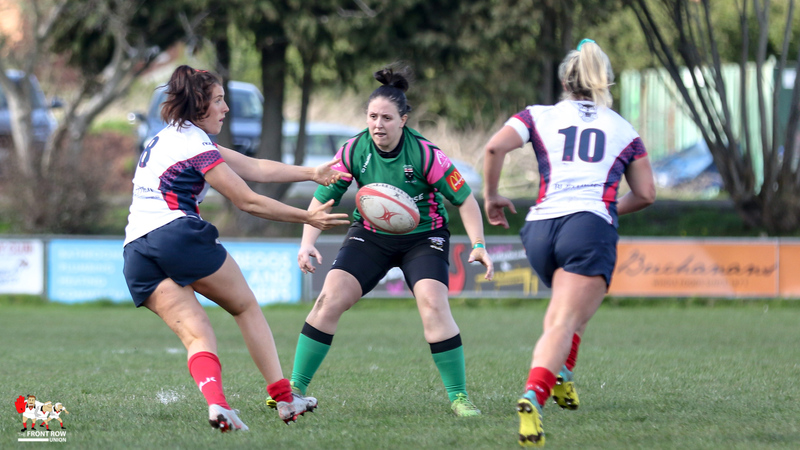 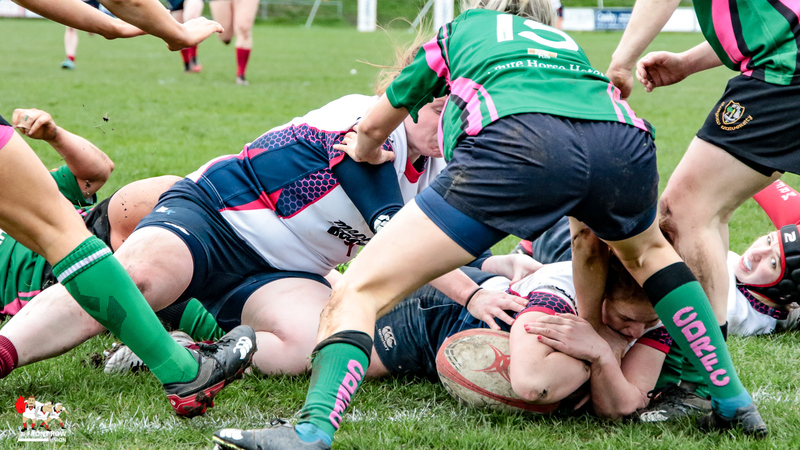 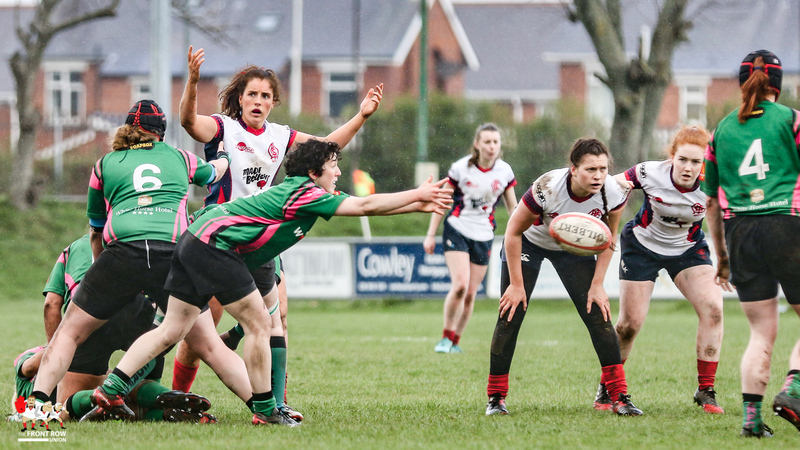 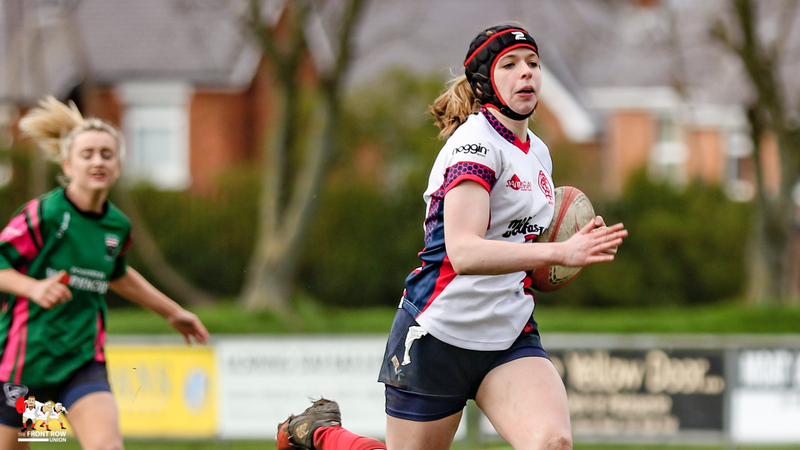 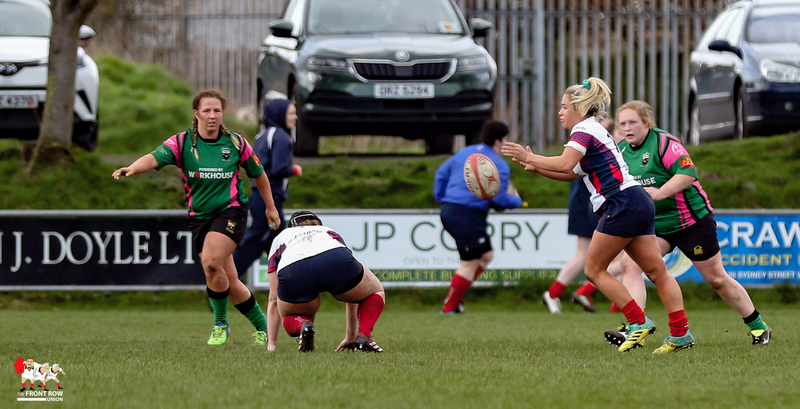 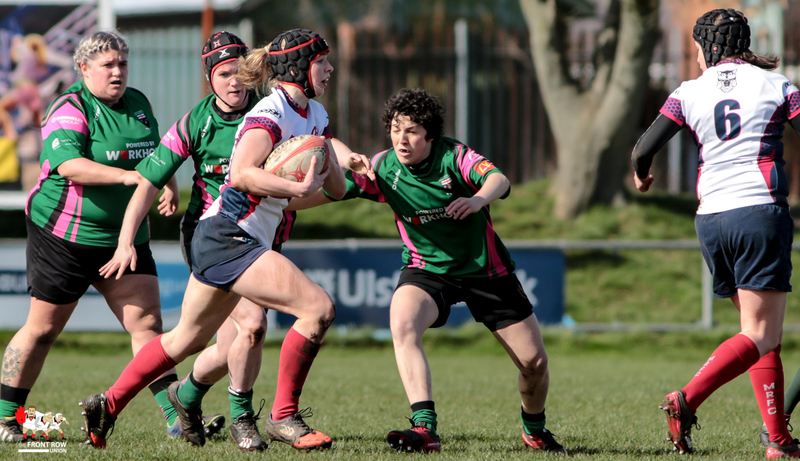 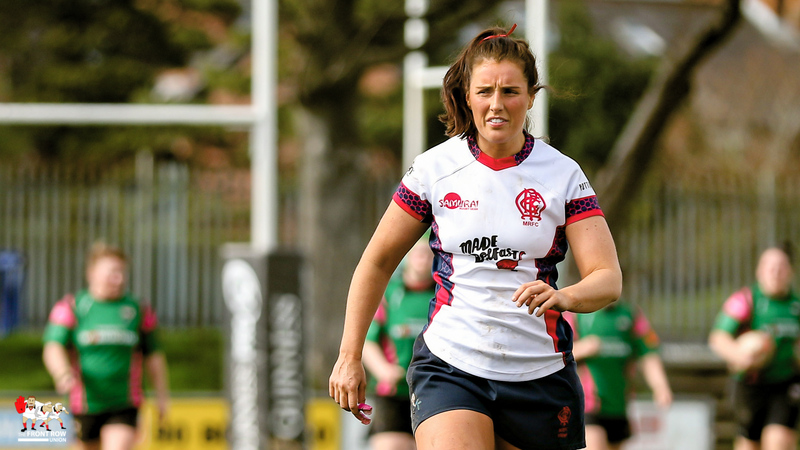 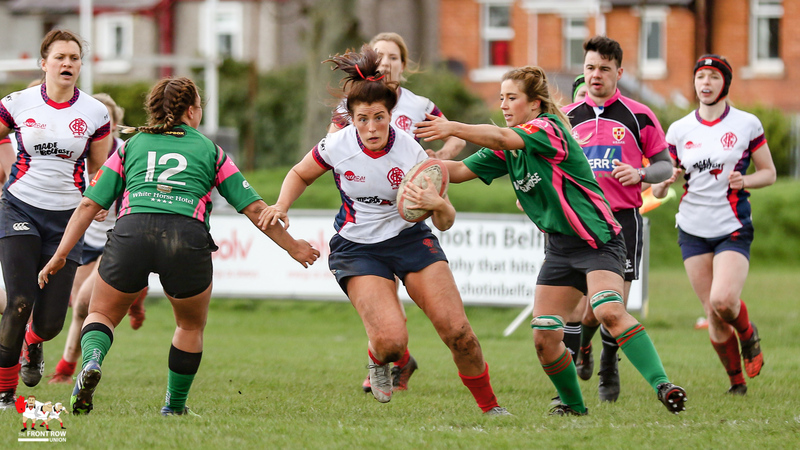 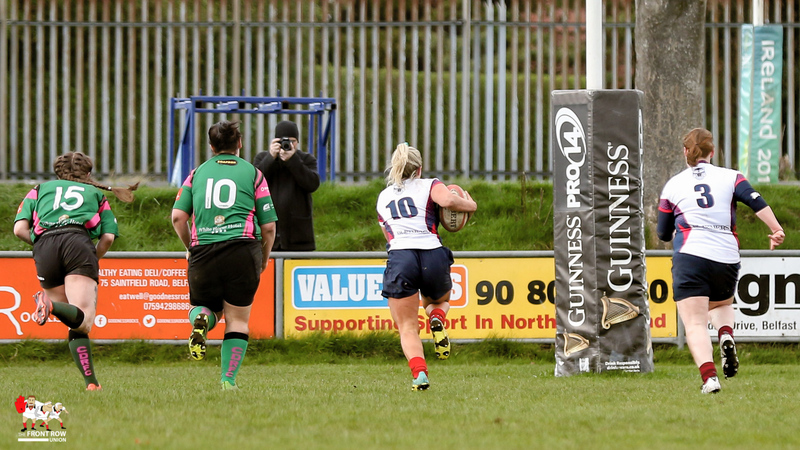 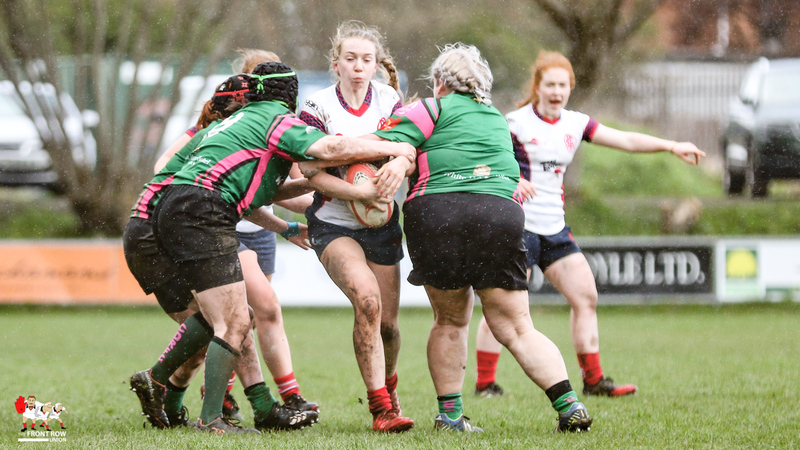 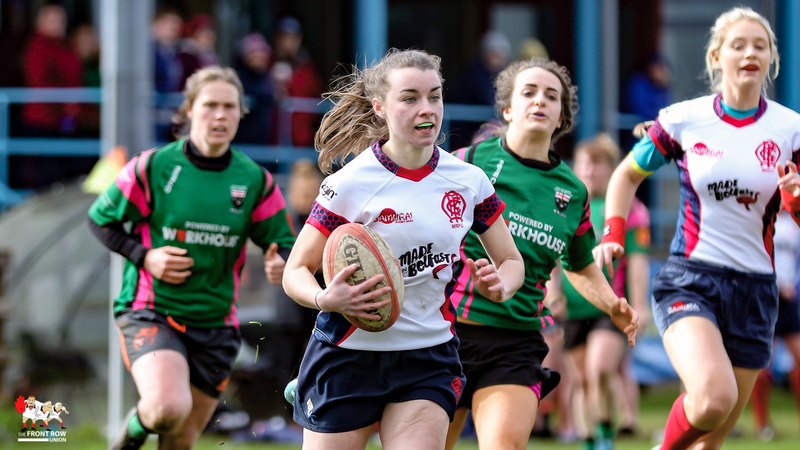 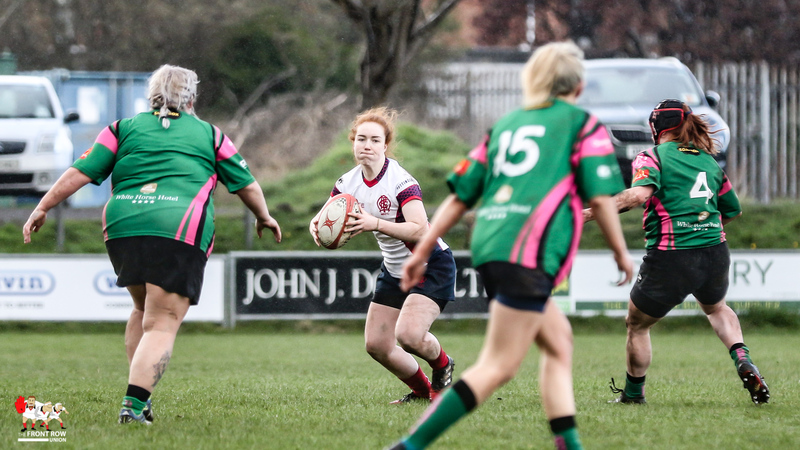 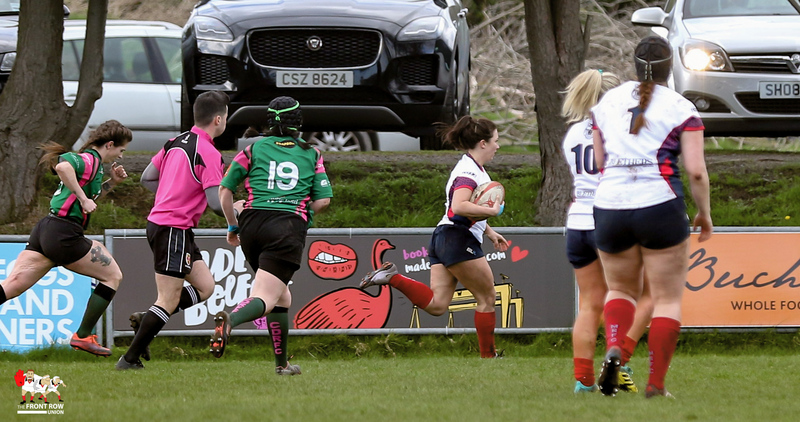 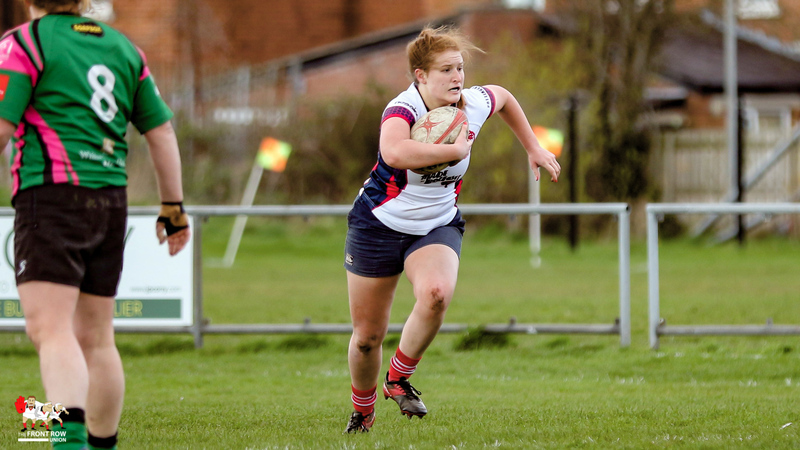 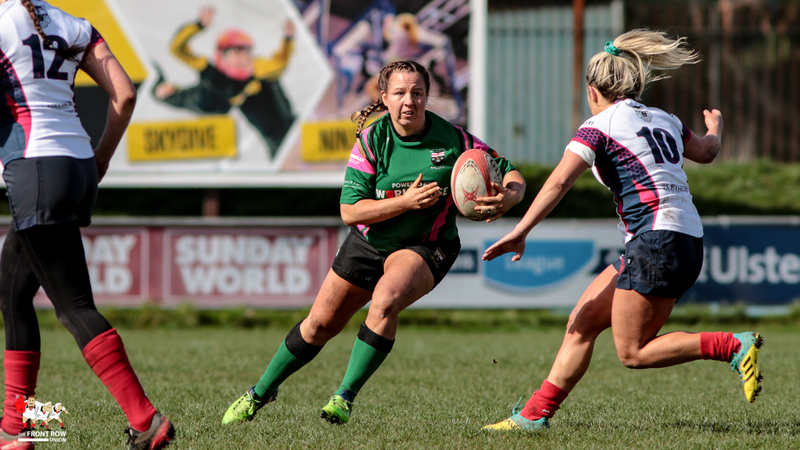 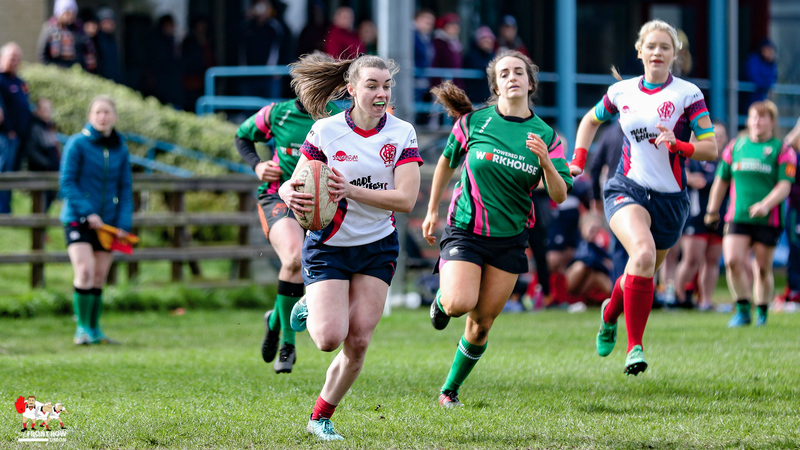 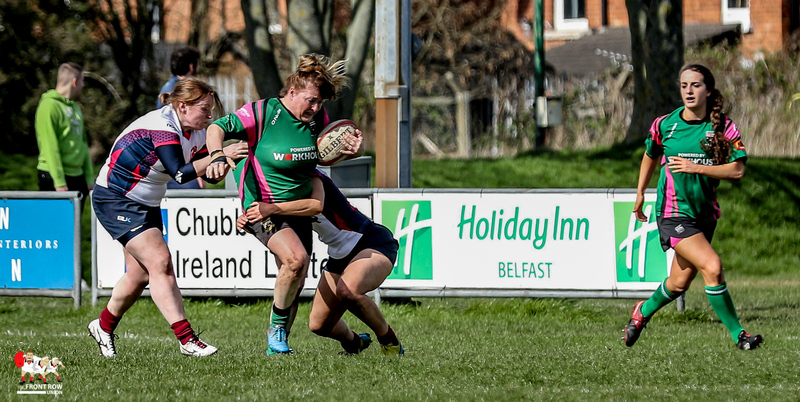 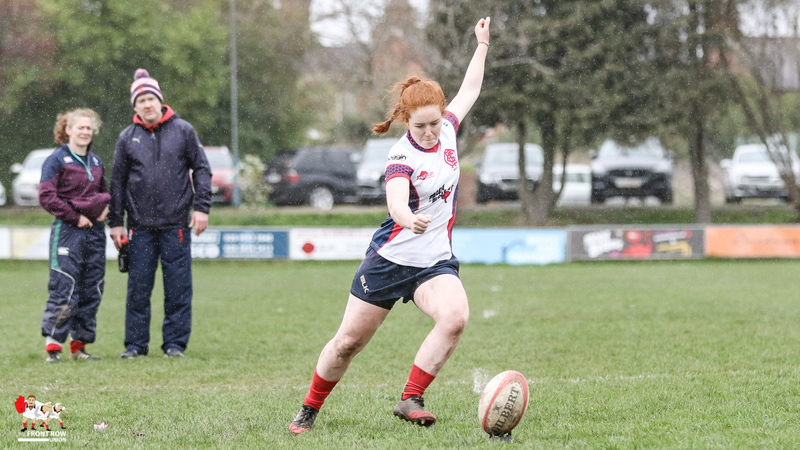 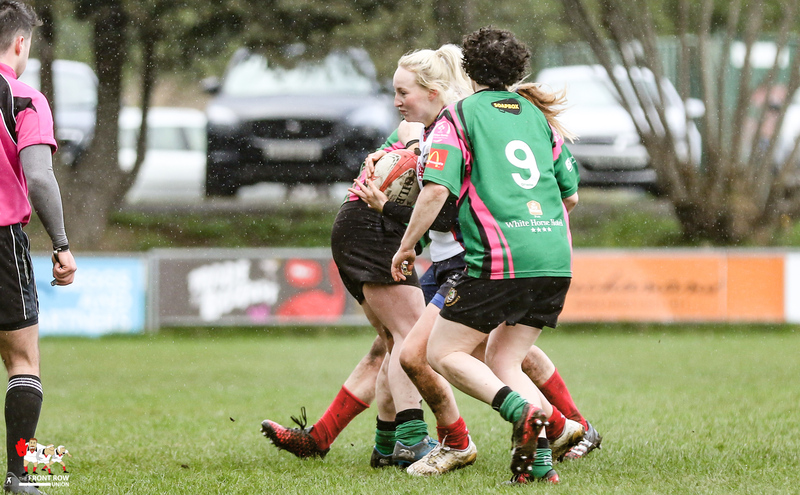 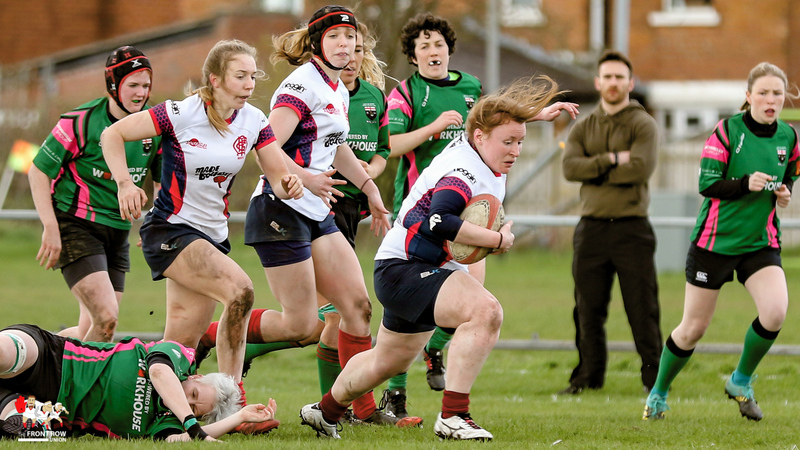 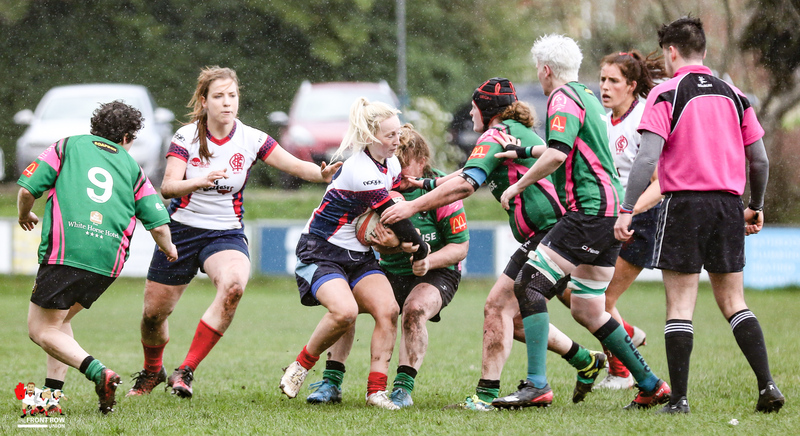 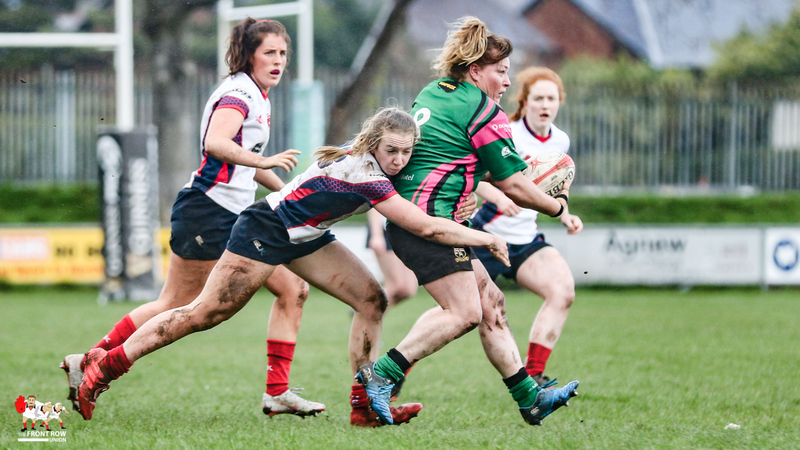 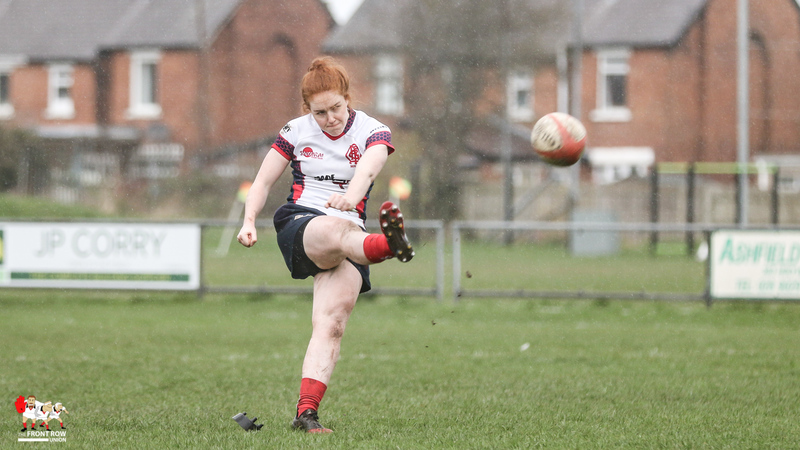 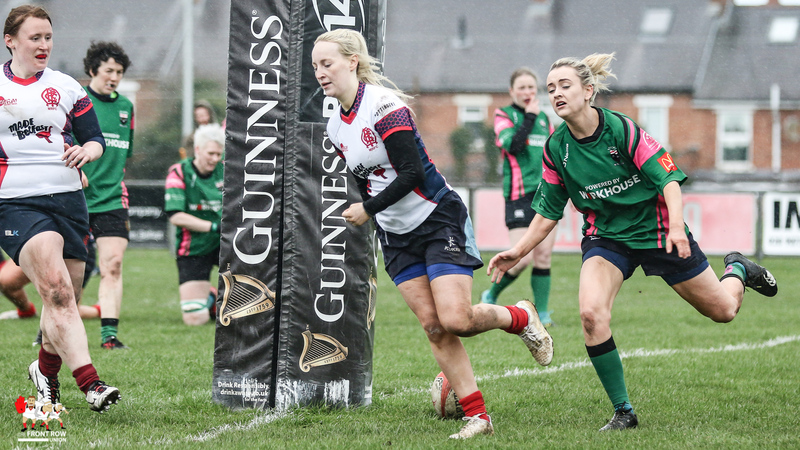 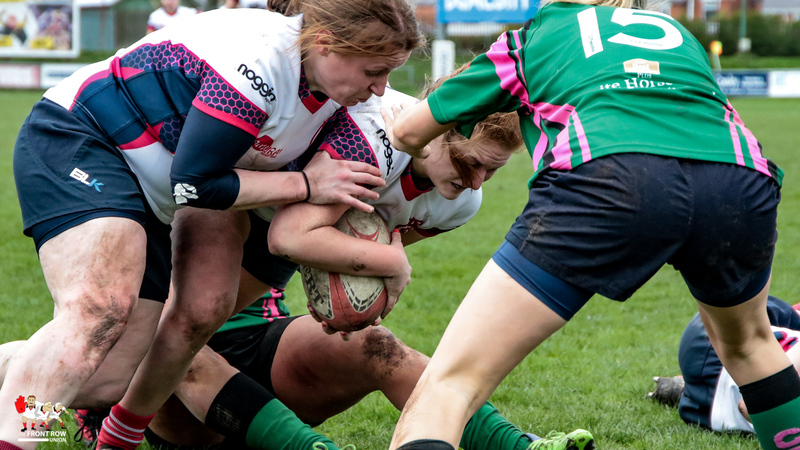 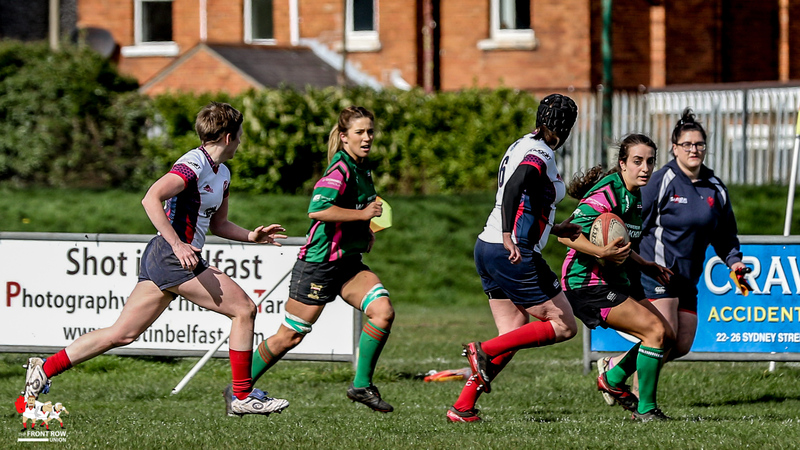 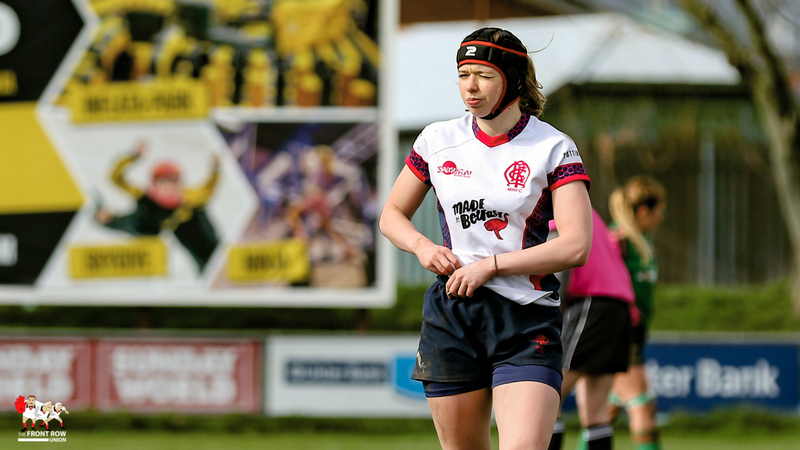 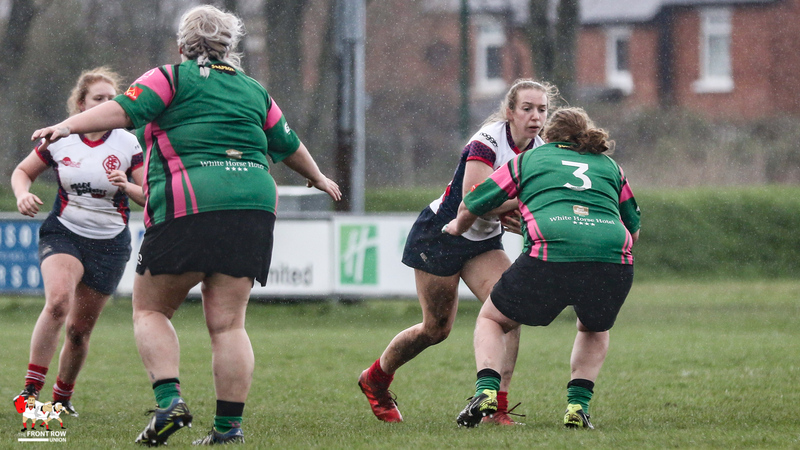 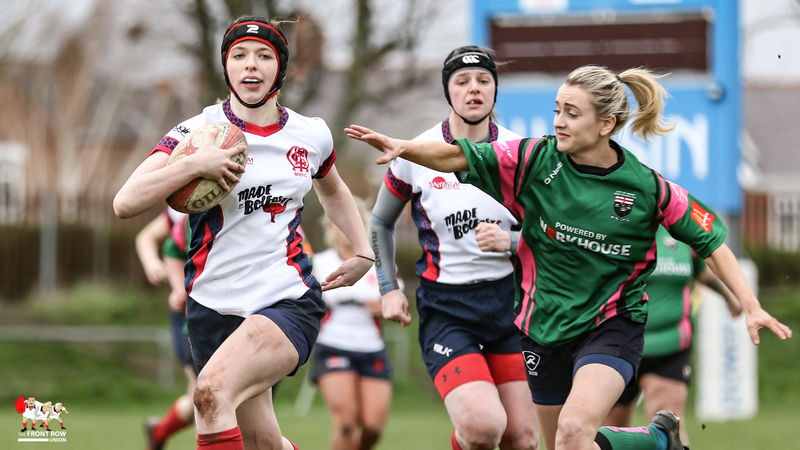 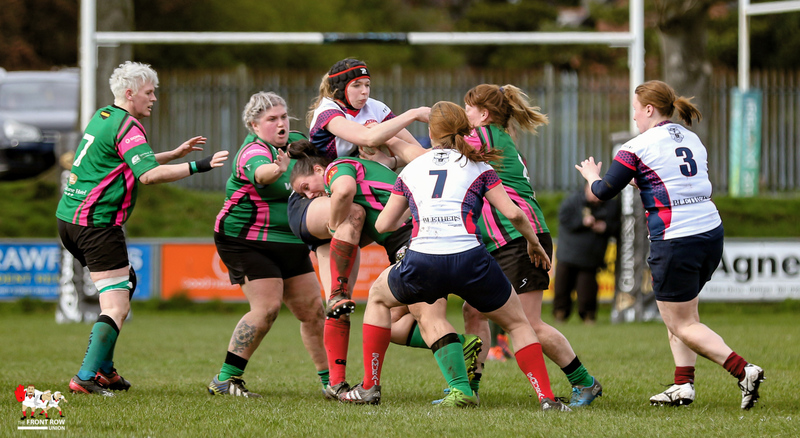 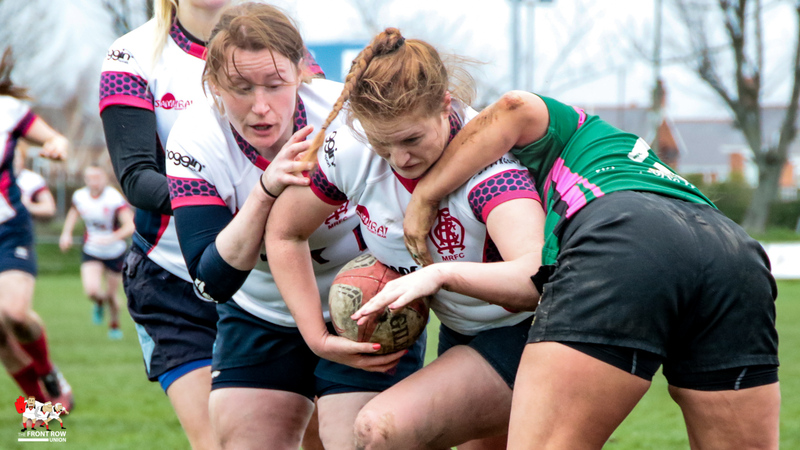 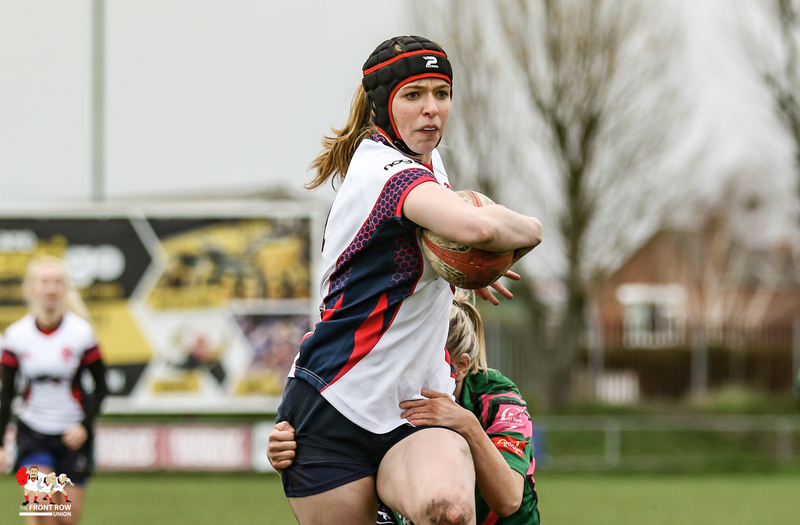 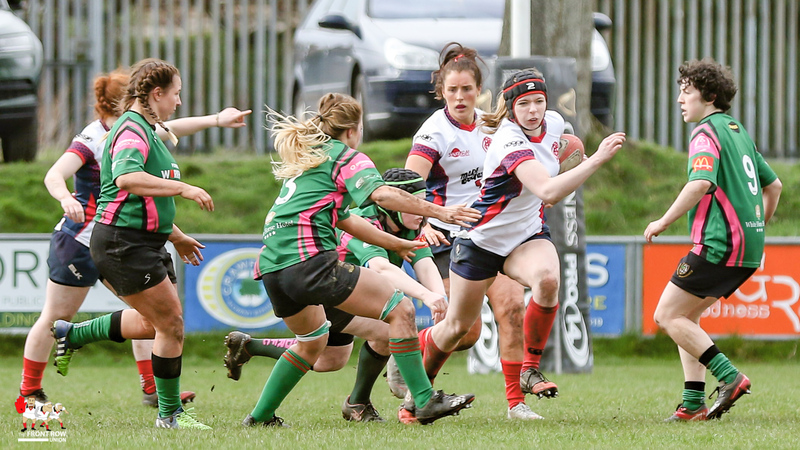 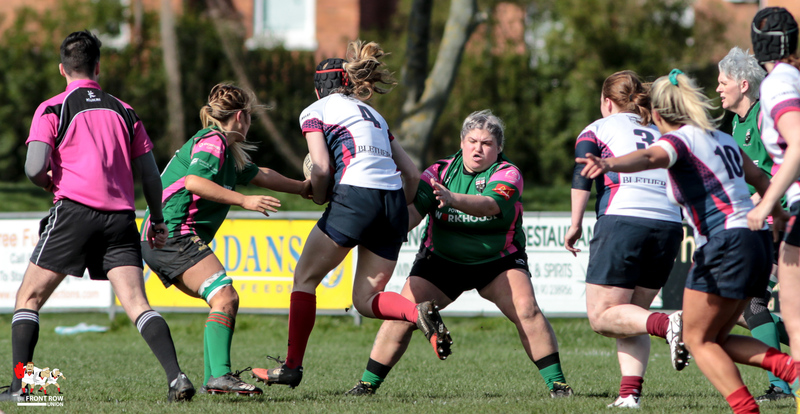 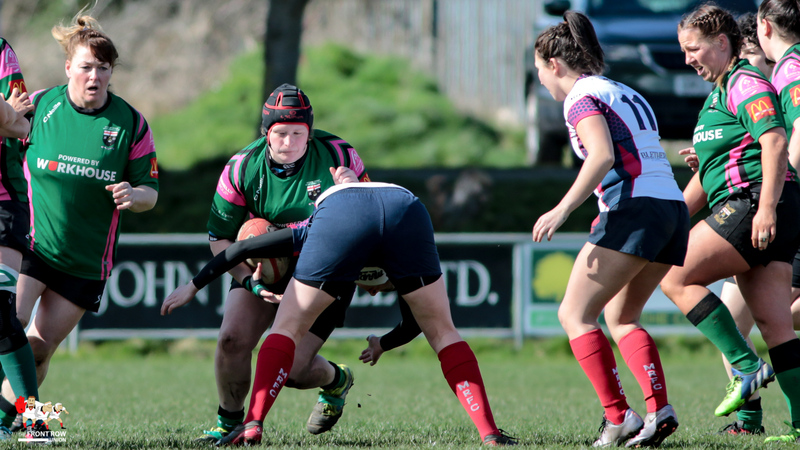 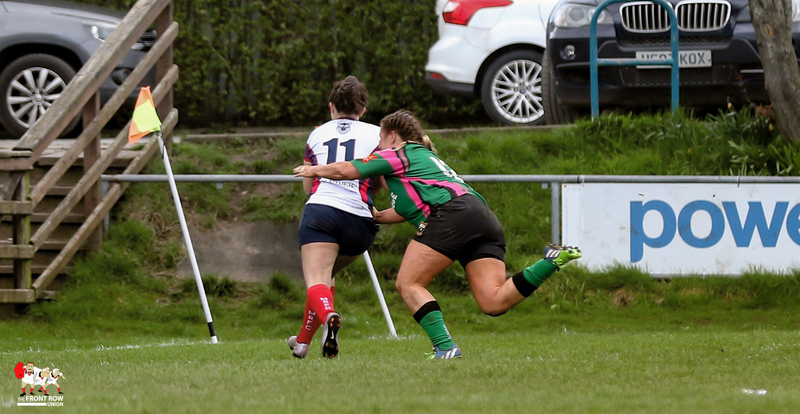 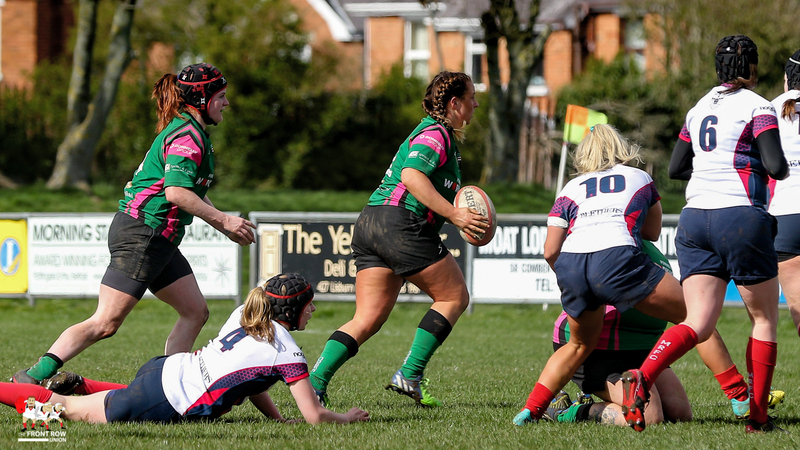 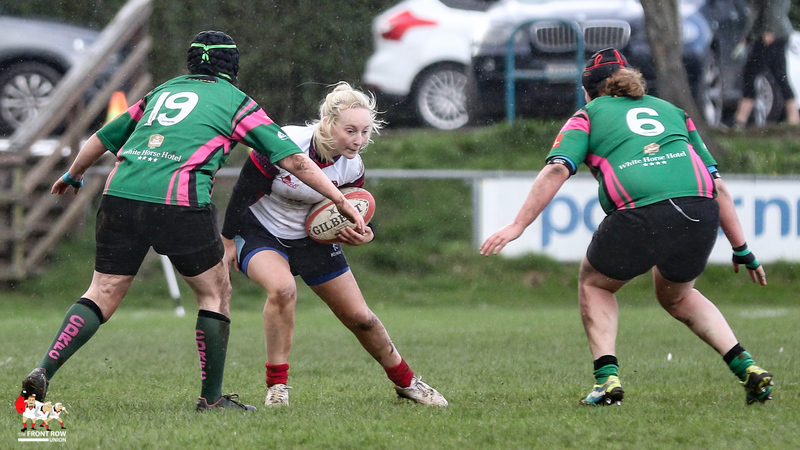 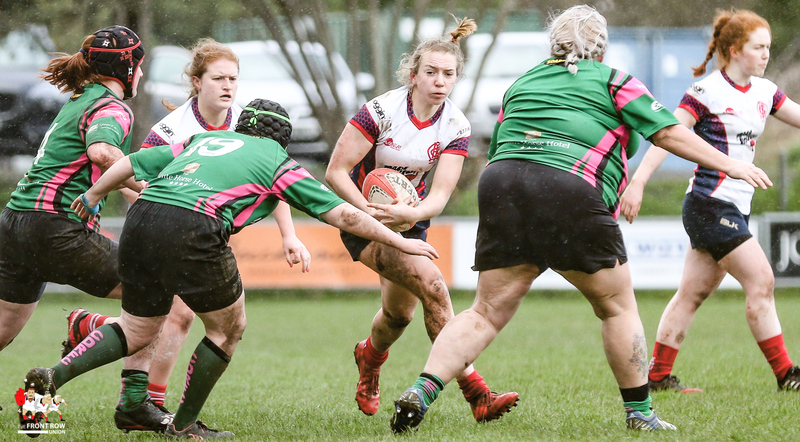 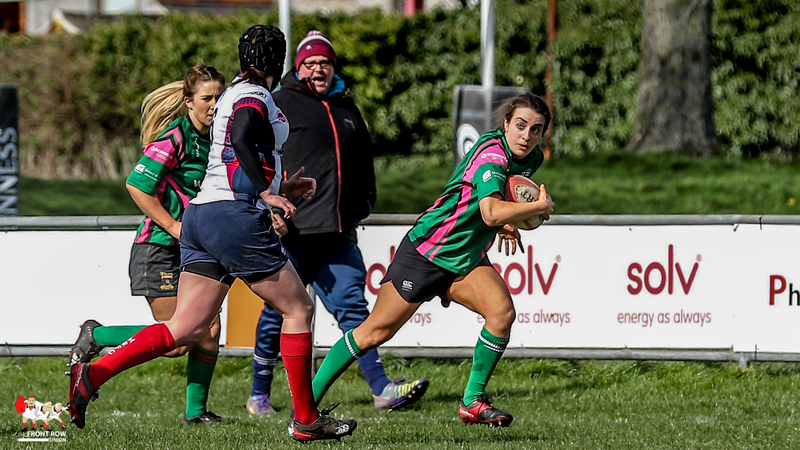 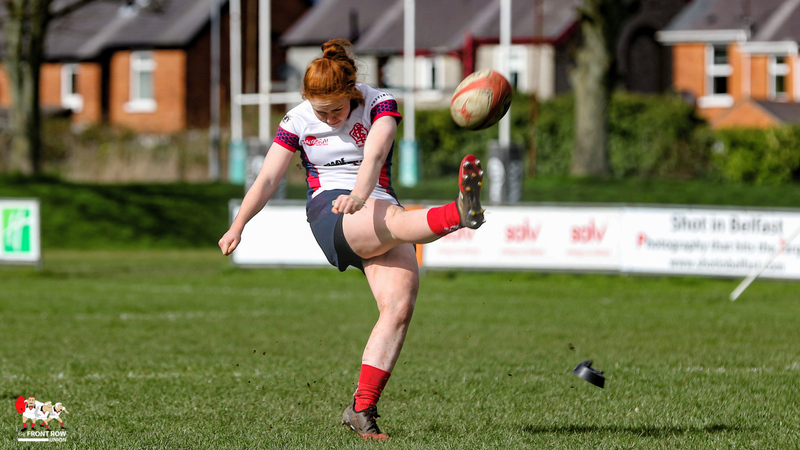 Malone entertained City of Derry in the Ulster Rugby Women’s Conference D1 with the home team knowing that a win would confirm them as League Champions. 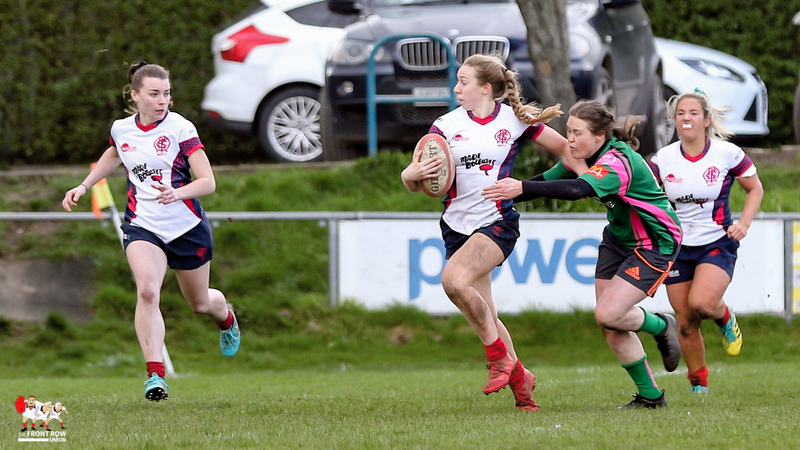 Derry enjoyed the bulk of territory and possession in the opening ten minutes but were unable to break down the Red Sox defence. 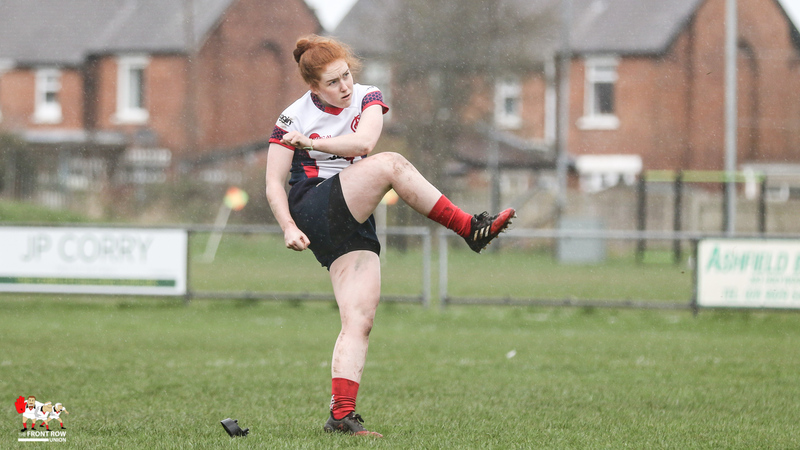 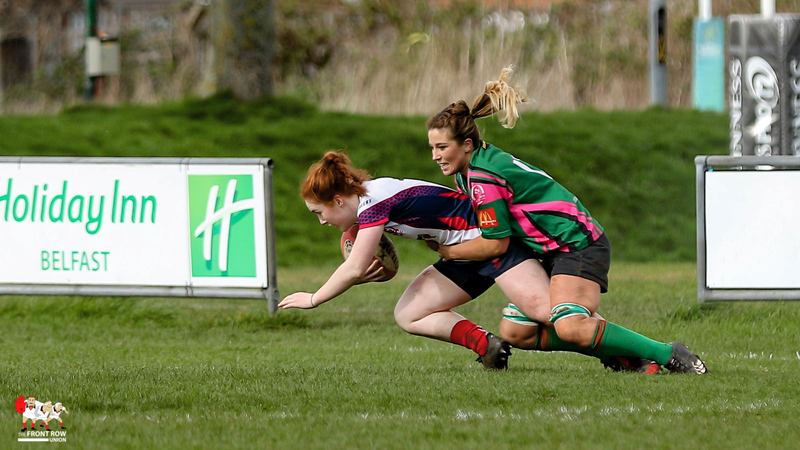 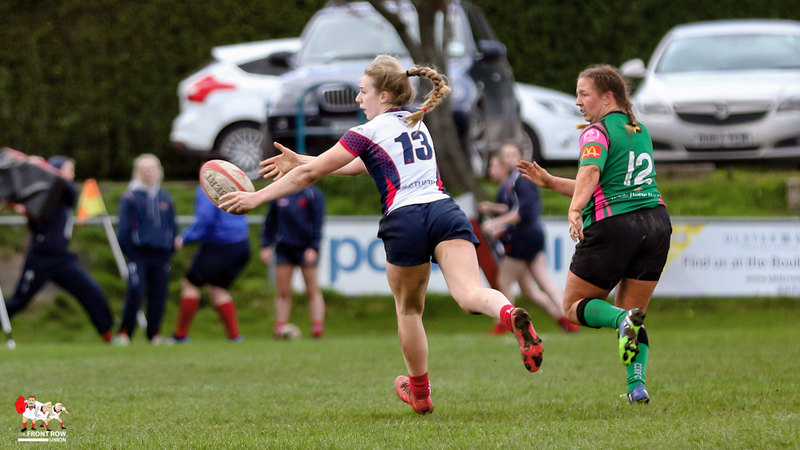 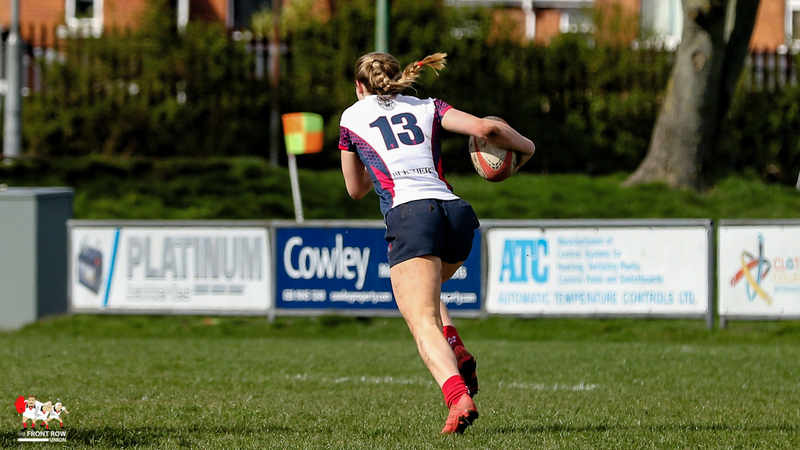 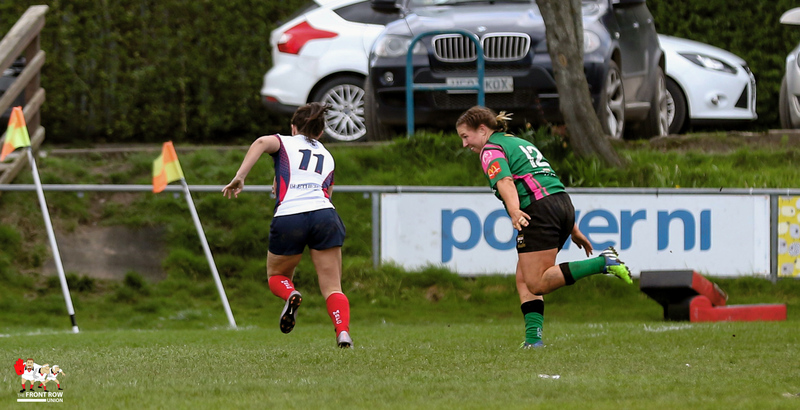 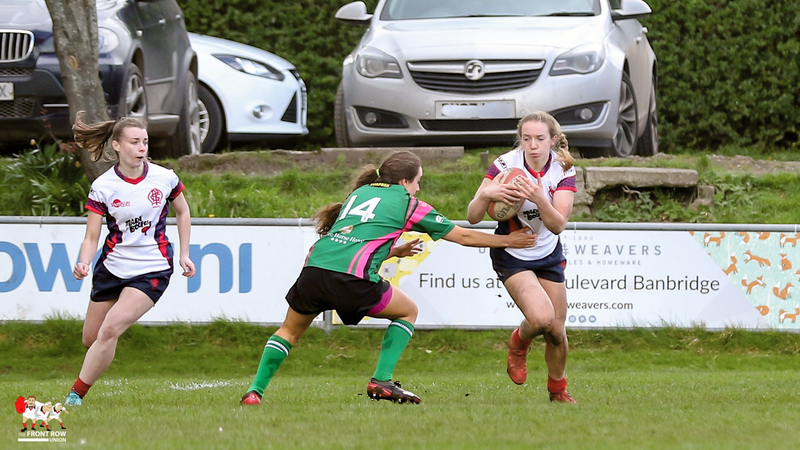 However, on the tenth minute a break by Malone’s Naomi McCord ended with the rangy second row scoring close to the posts for Ella Durkan to convert. 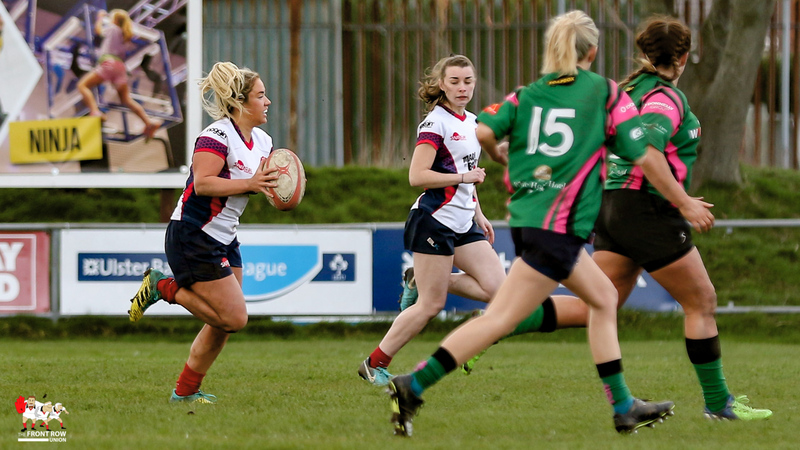 The remainder of the first quarter was tight but Malone cut loose in the second quarter with Fern Wilson crossing for a brace either side of tries from Sara Houston and Peita McAllister. 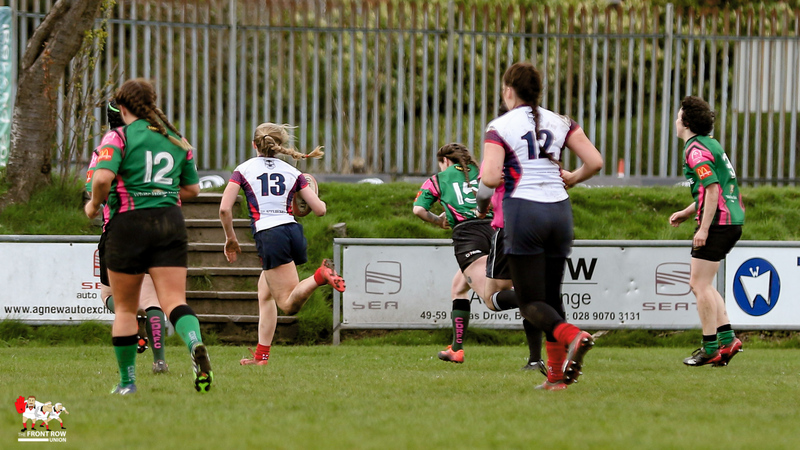 Durkan converted two to take the score to 31 – 0 at half time. 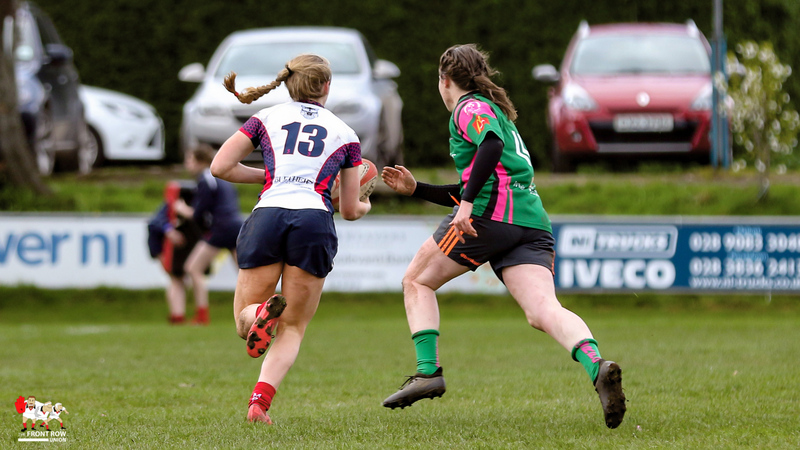 Holly Brannigan crossed for Malone early in the second half but it was the end of the third quarter before they crossed again, with McAllister battling her way to the line for her second. 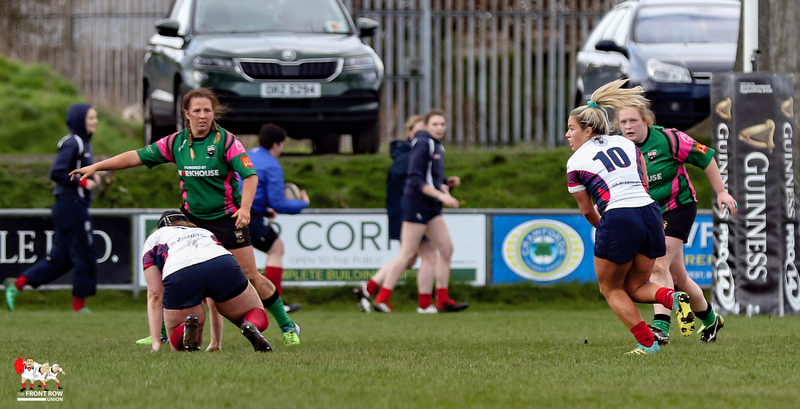 The impressive McCord broke from deep to claim her second minutes later and tries from Aoife Cahill and Zarah Joyce-Ryan completed the rout. 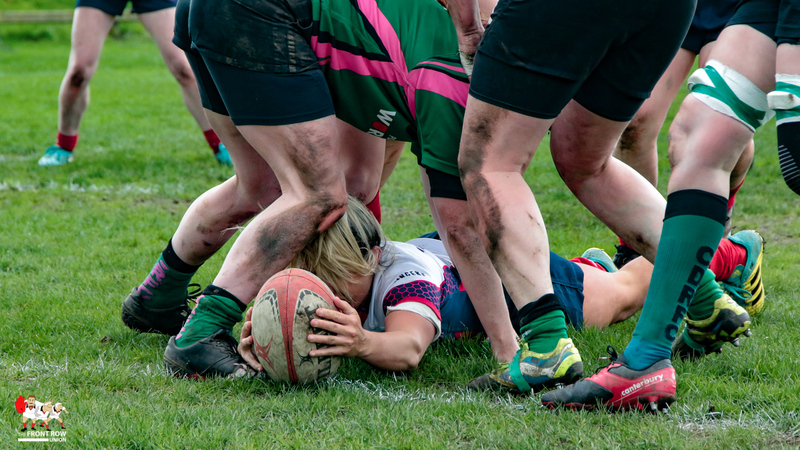 Next Article Men Six Nations: Who did what?